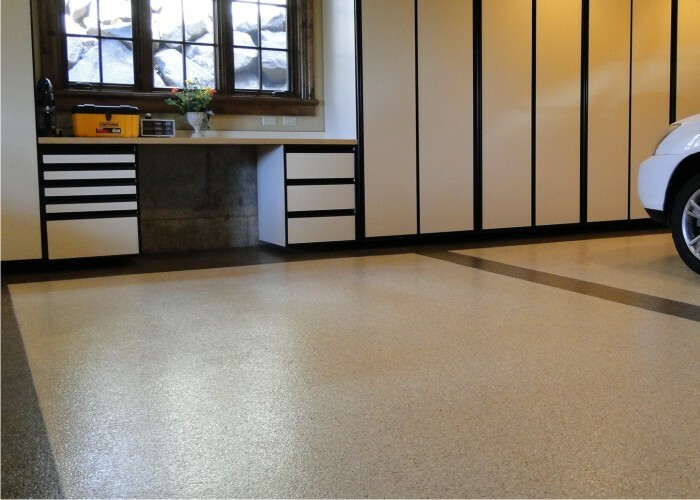 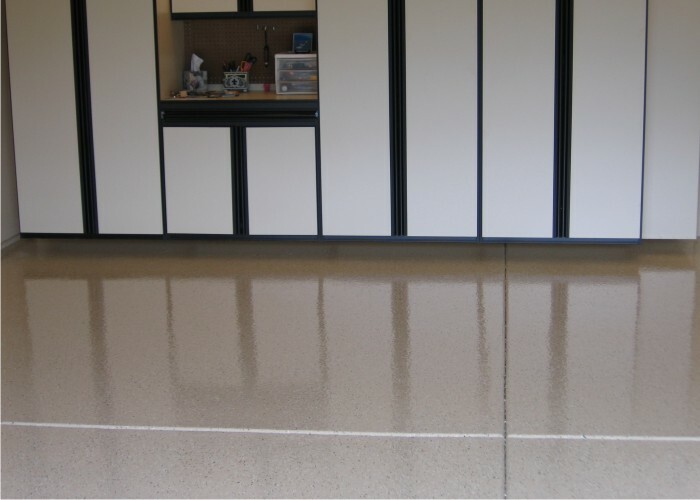 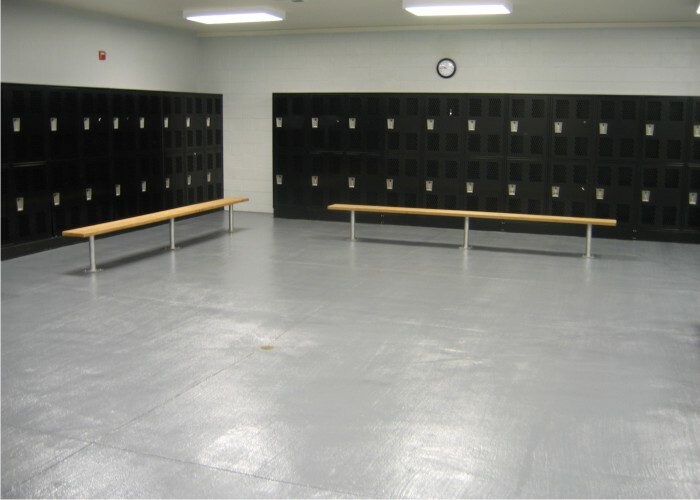 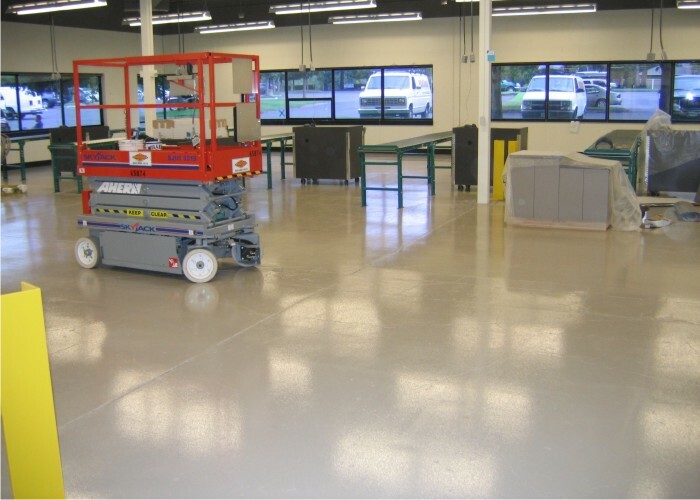 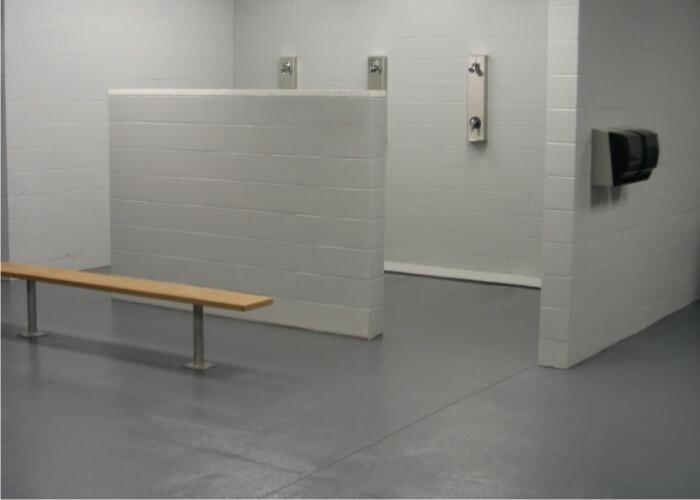 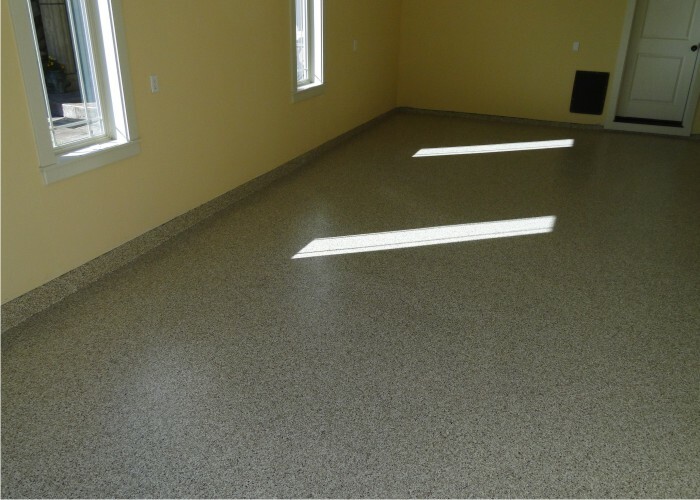 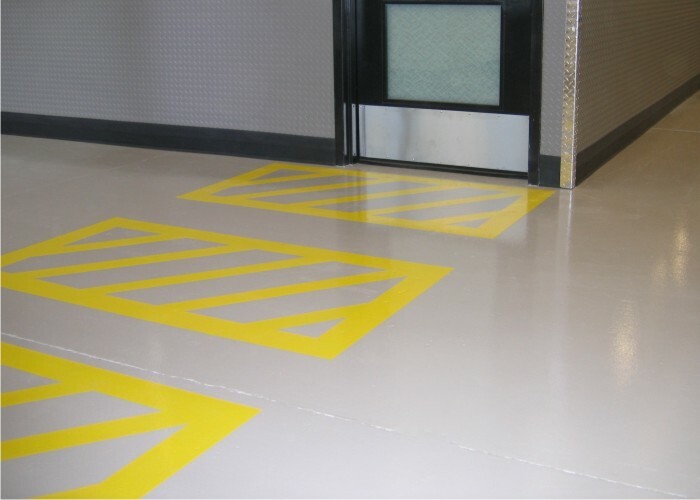 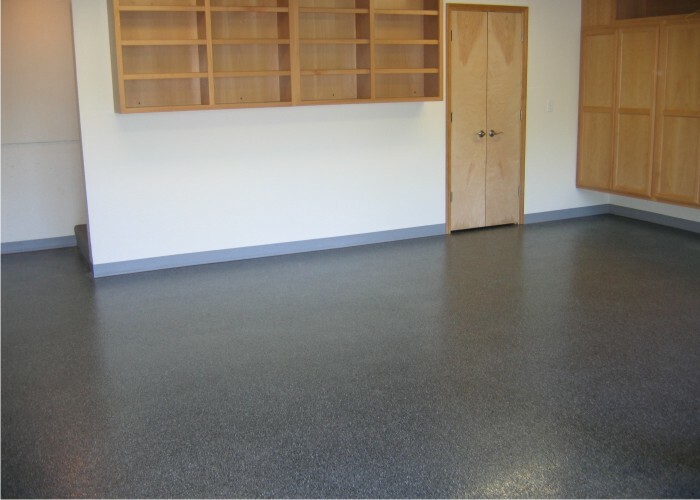 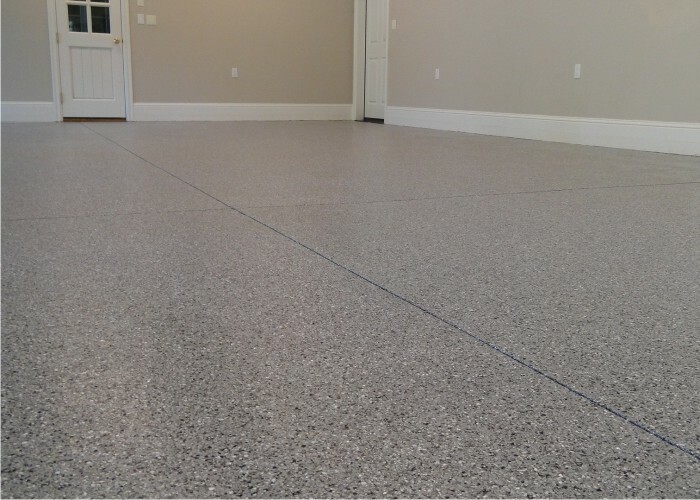 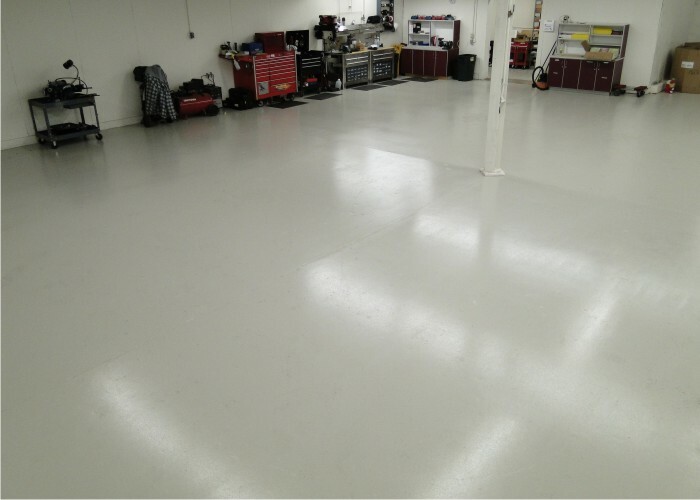 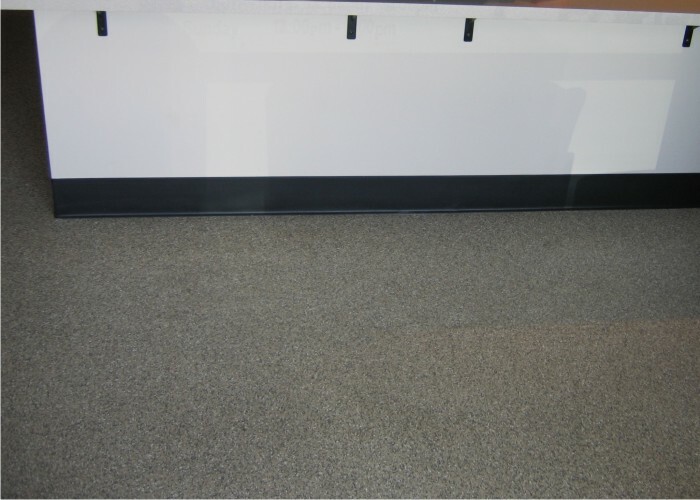 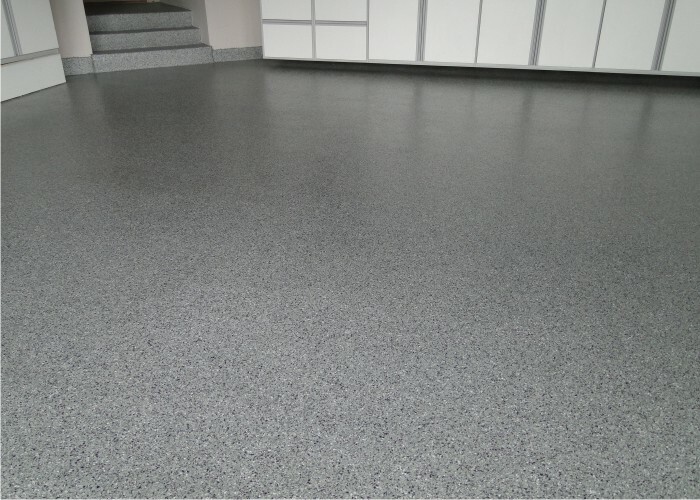 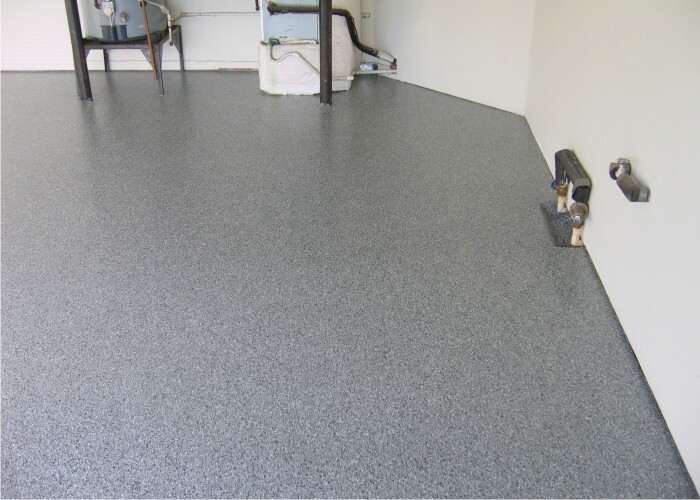 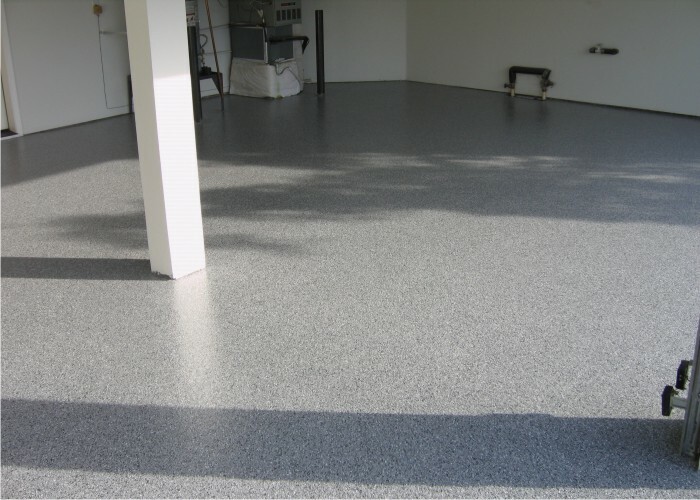 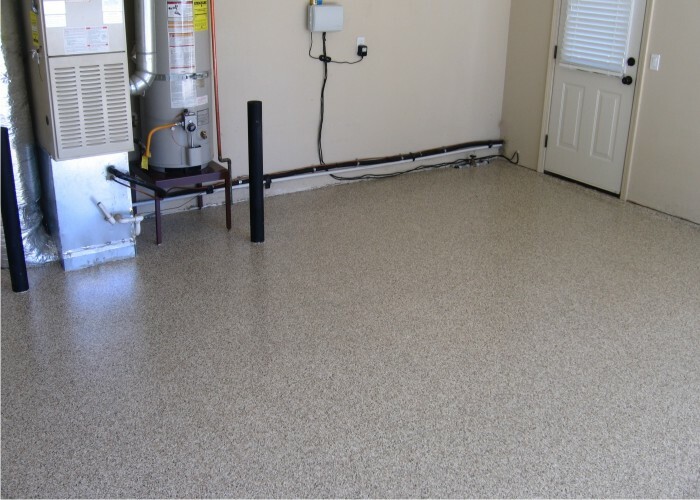 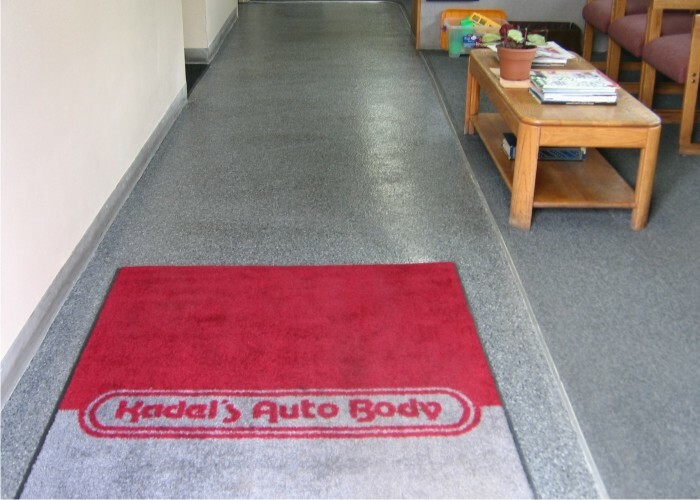 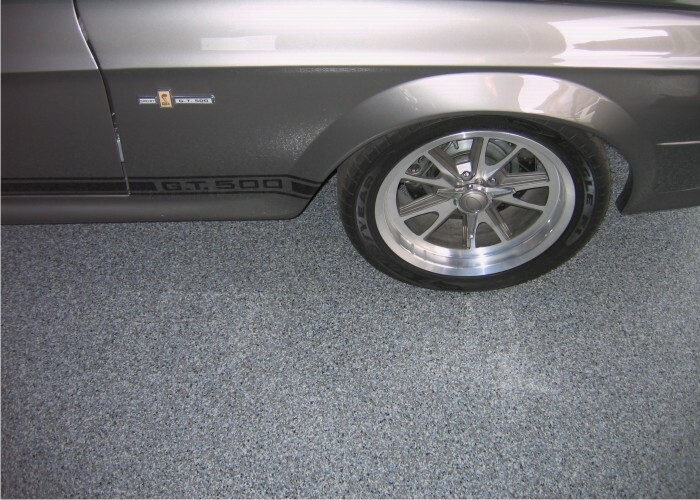 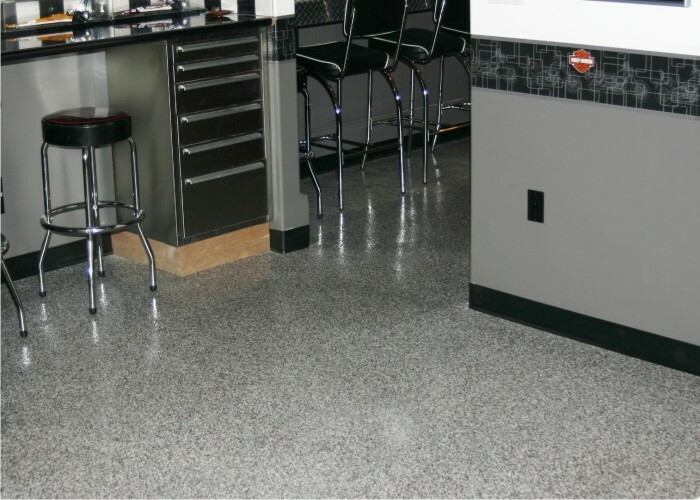 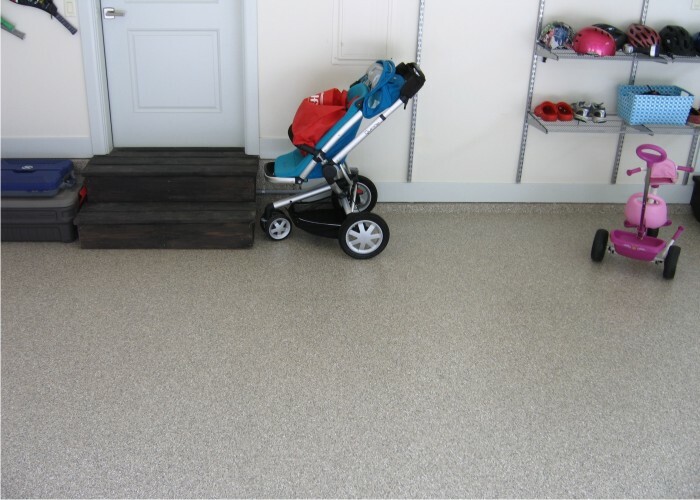 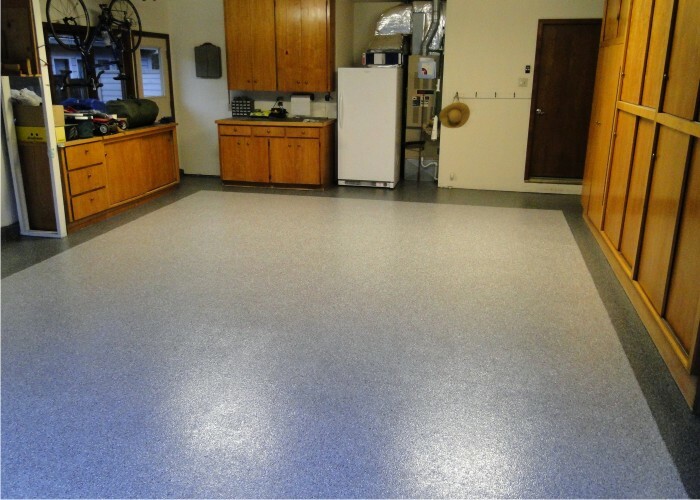 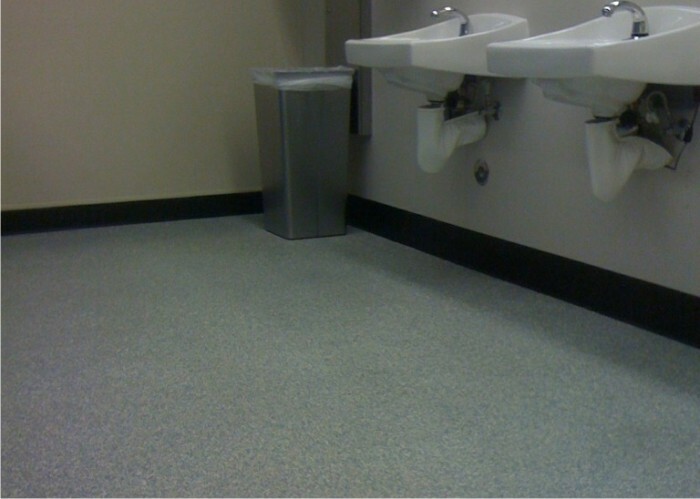 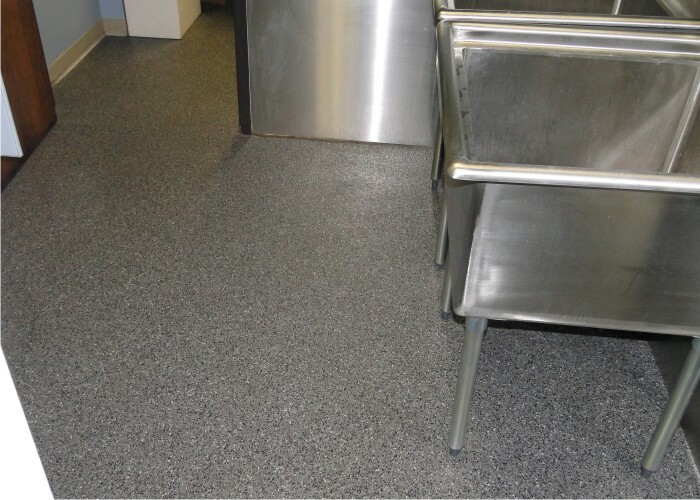 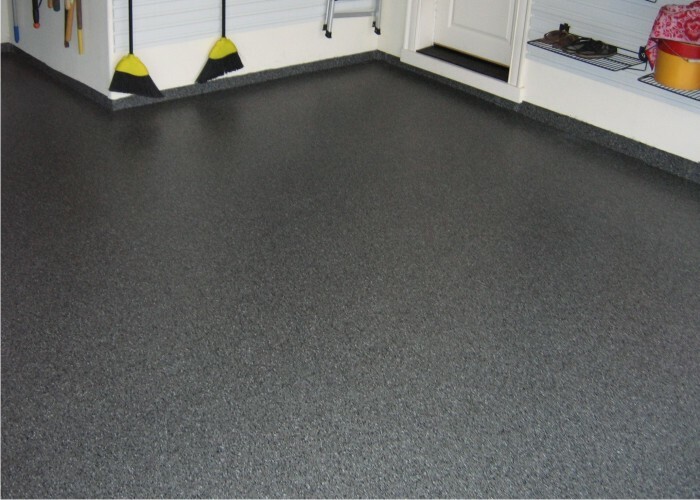 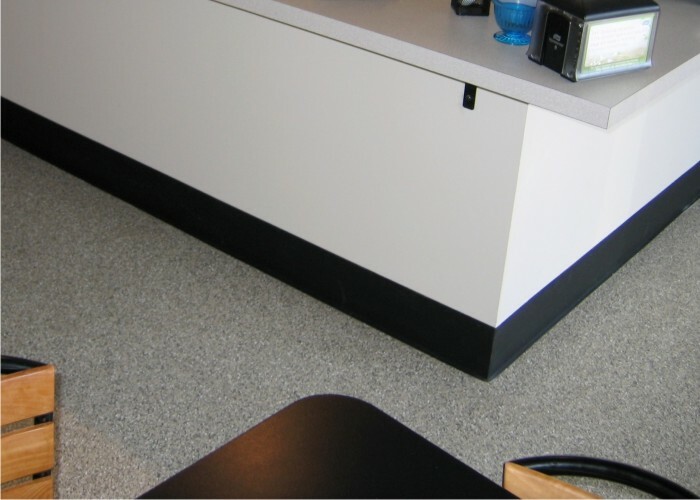 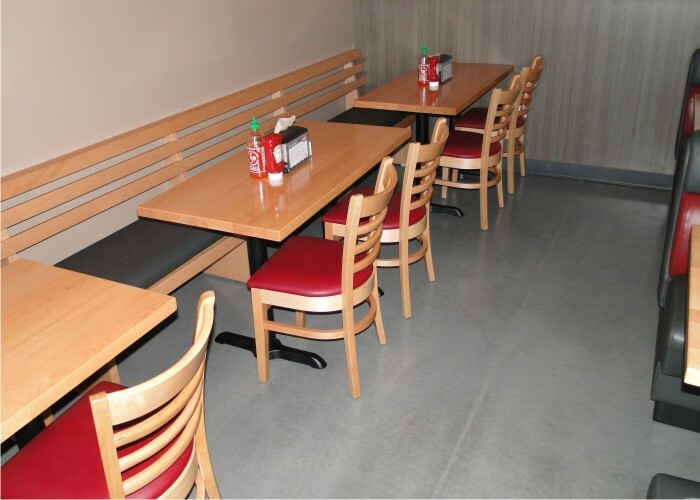 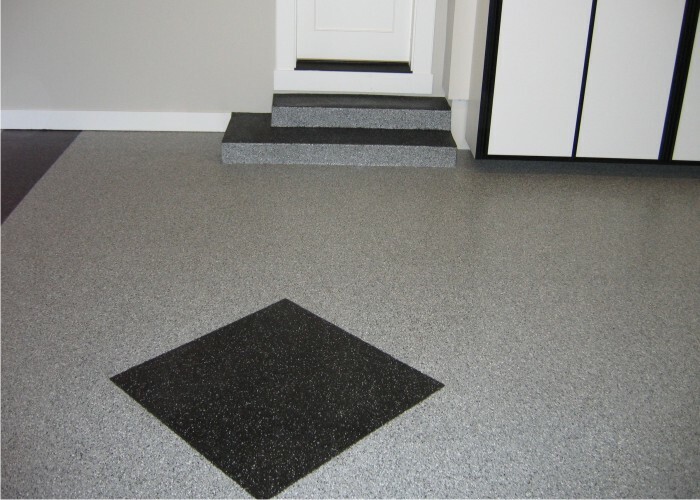 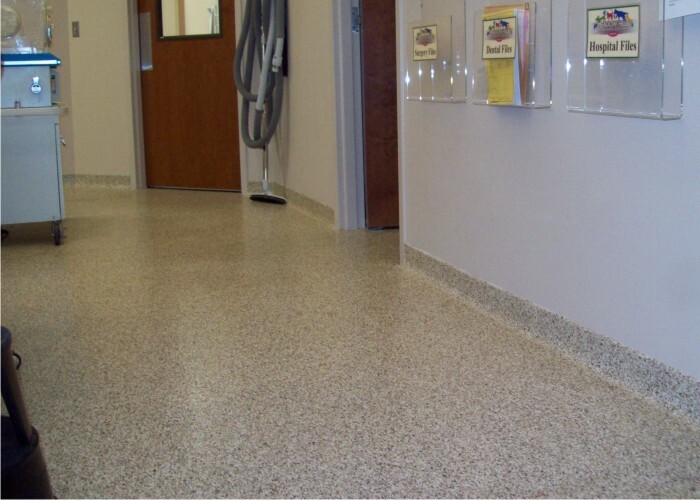 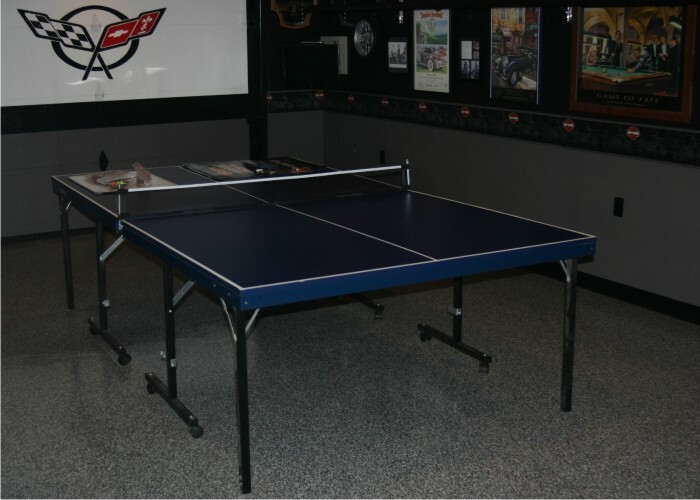 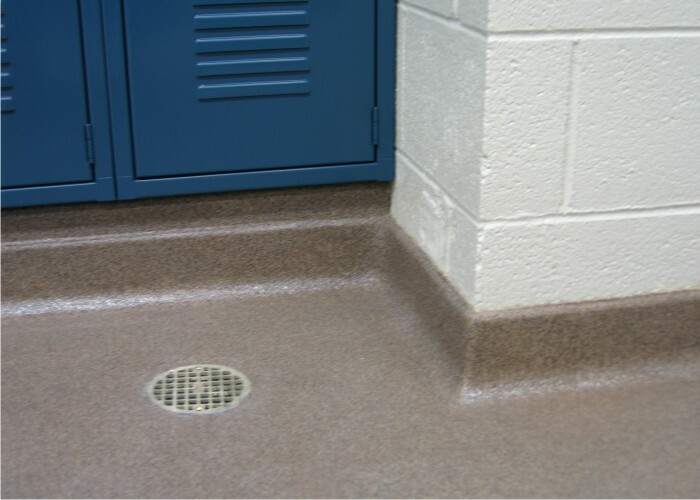 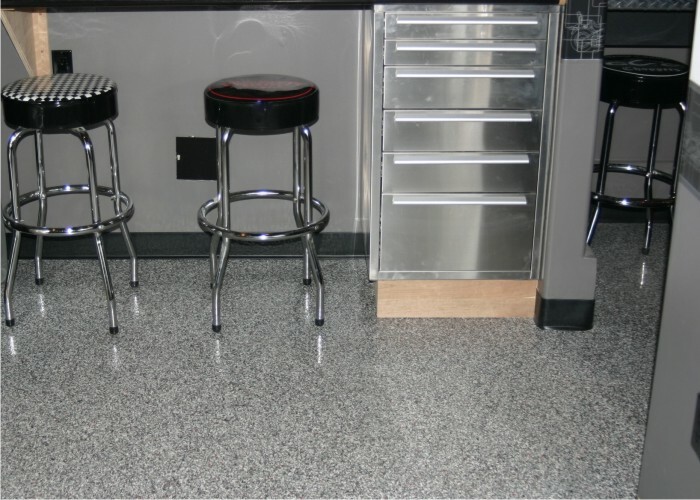 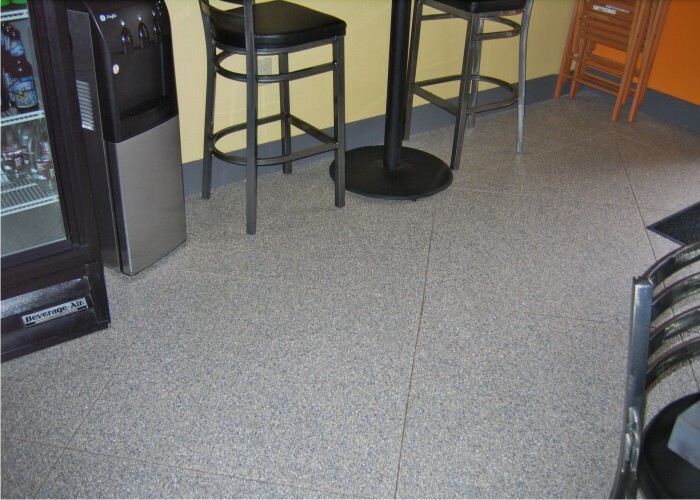 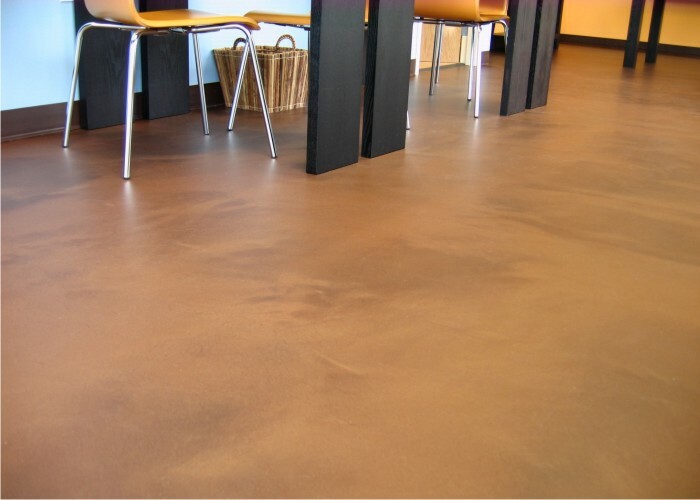 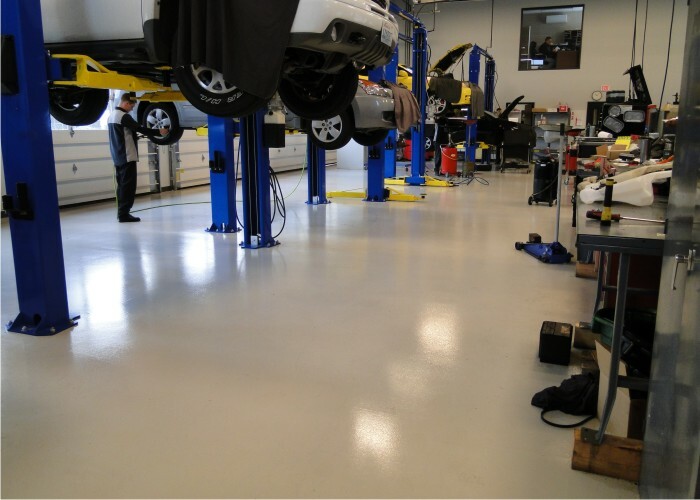 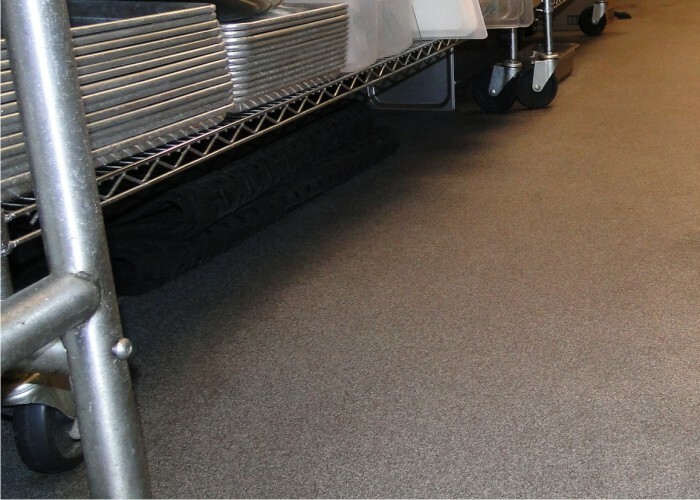 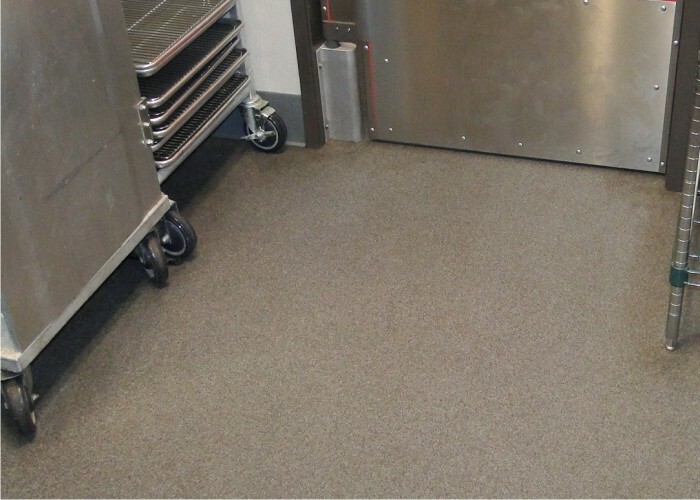 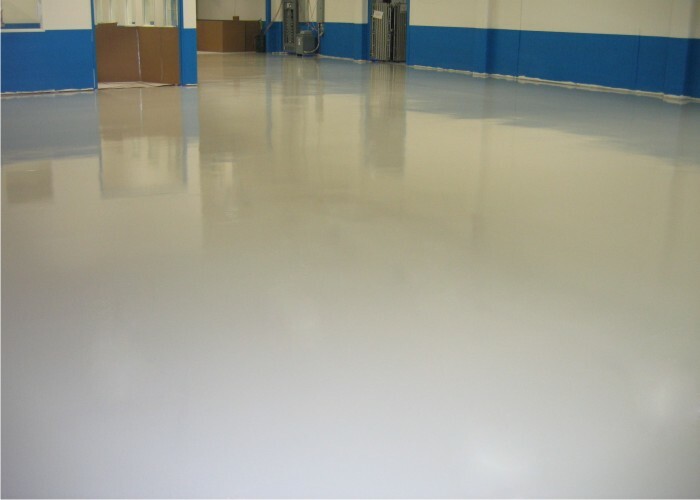 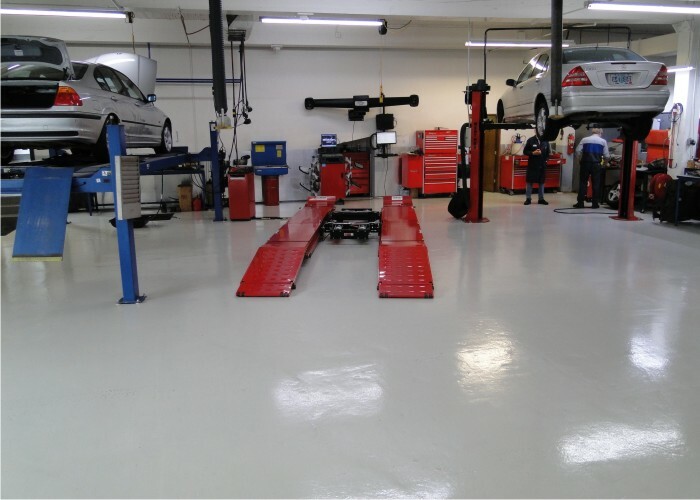 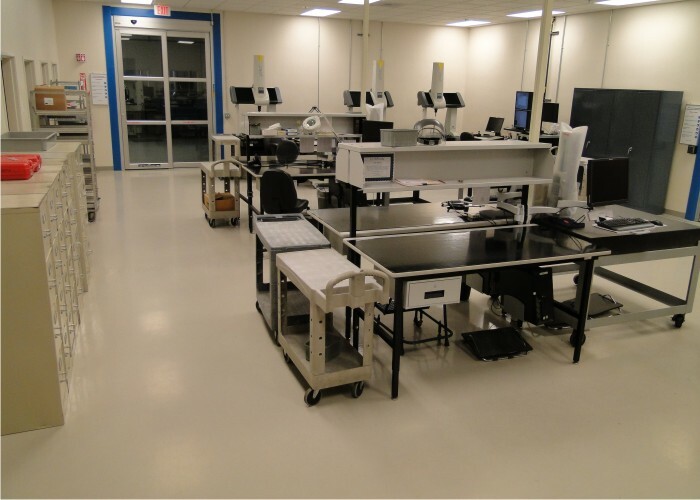 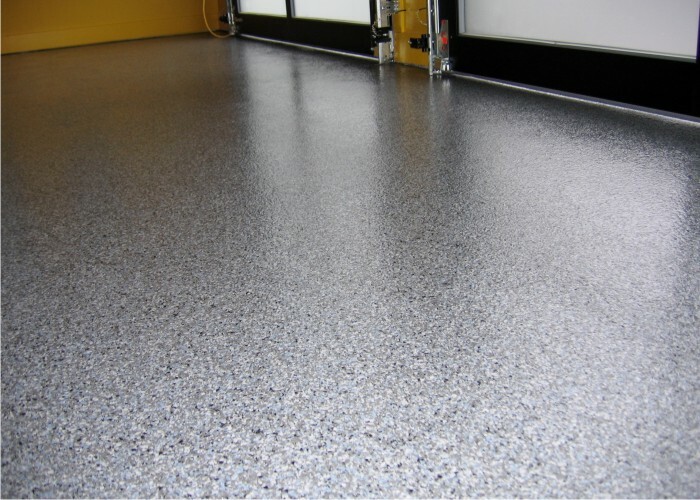 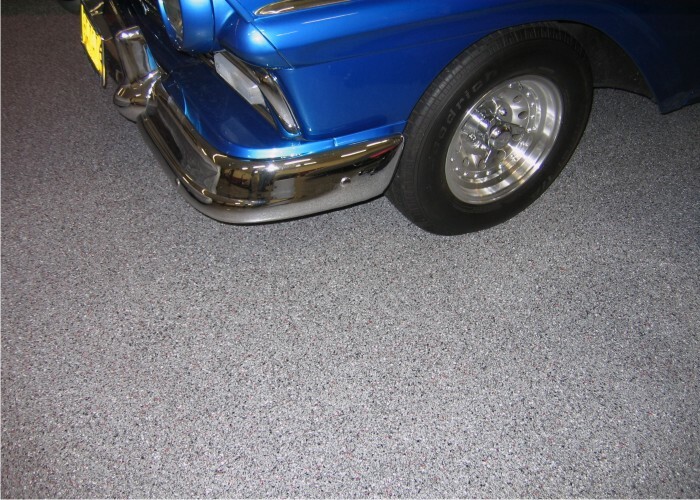 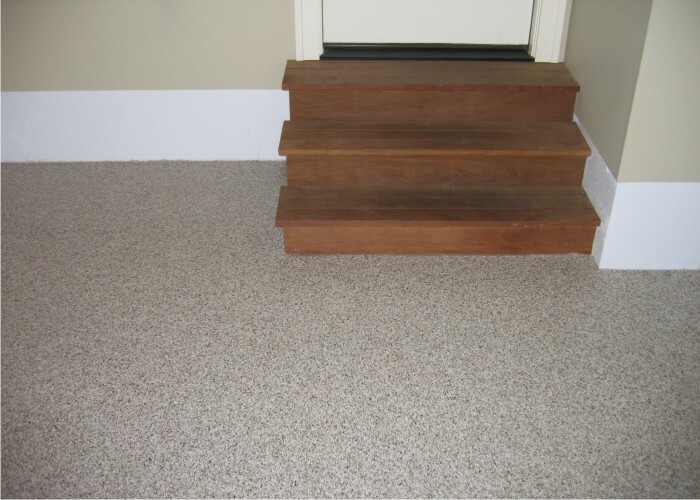 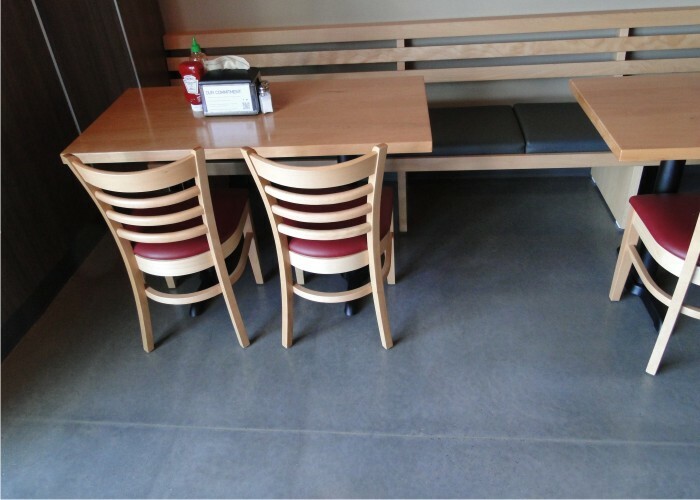 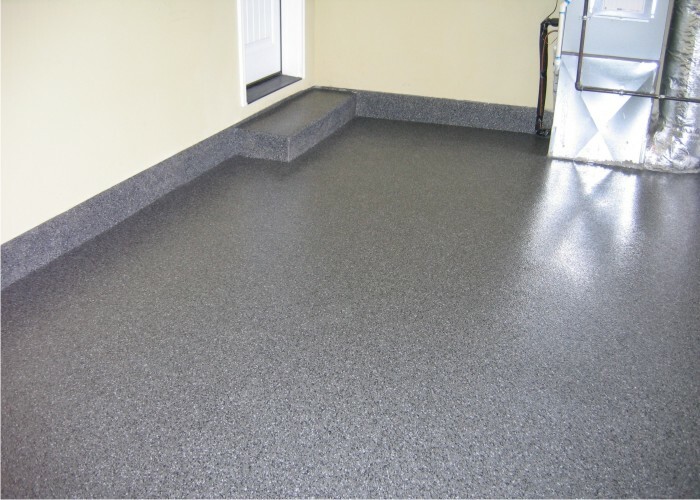 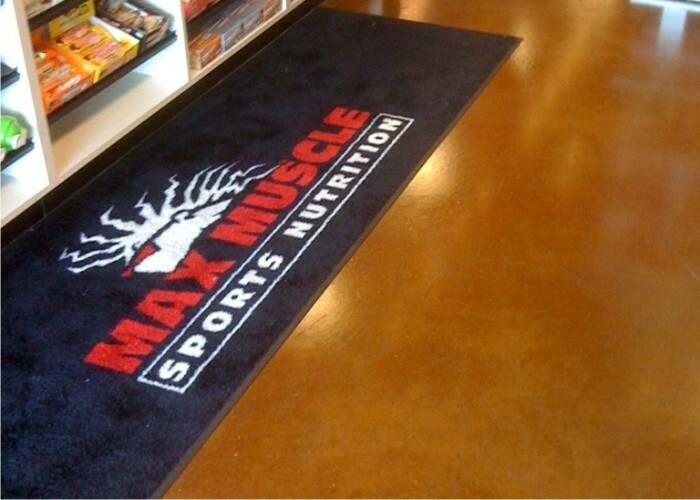 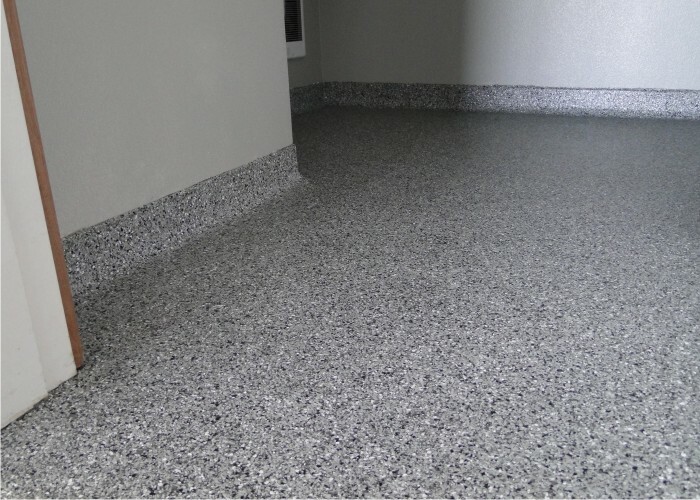 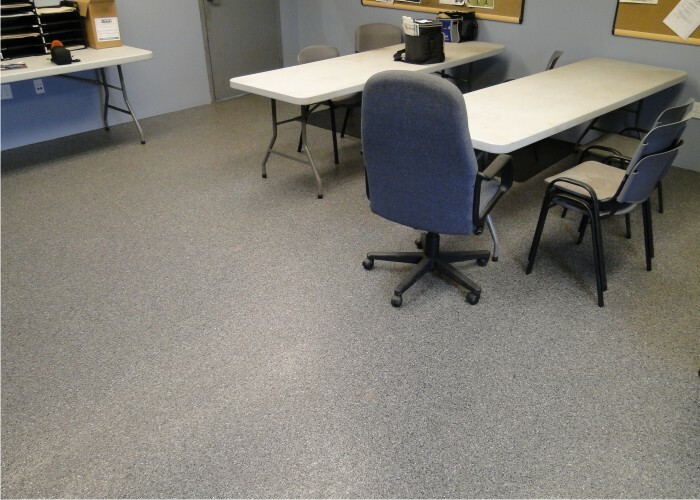 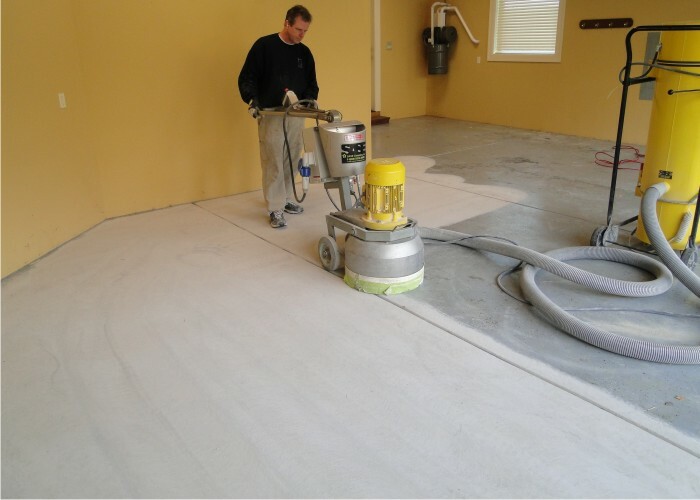 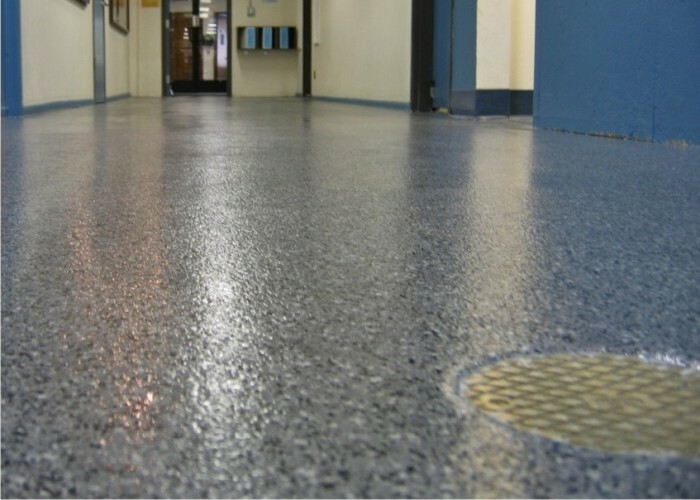 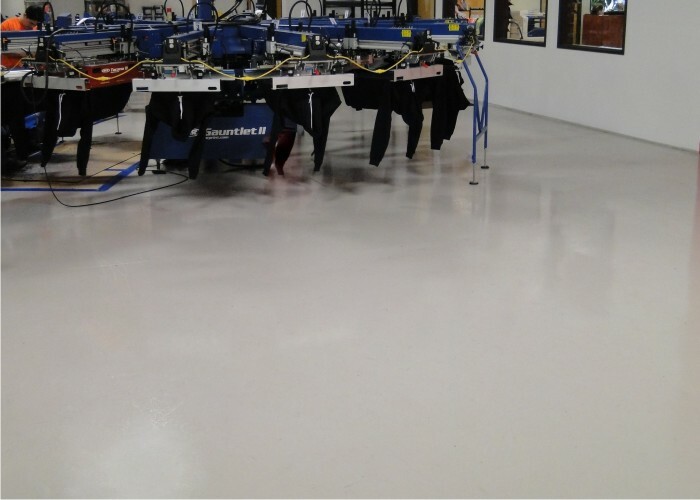 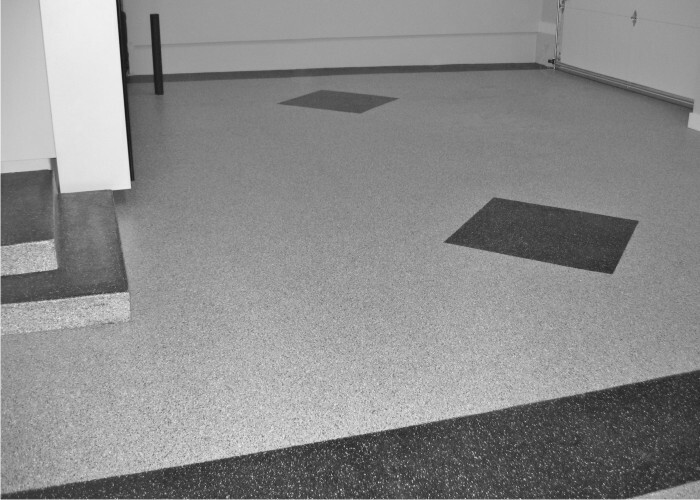 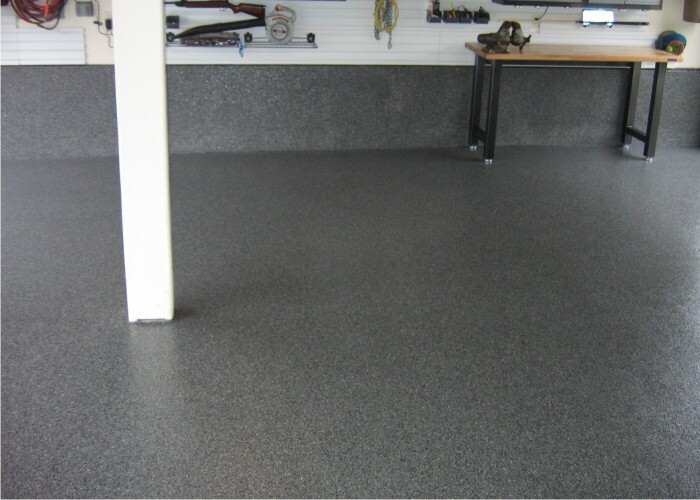 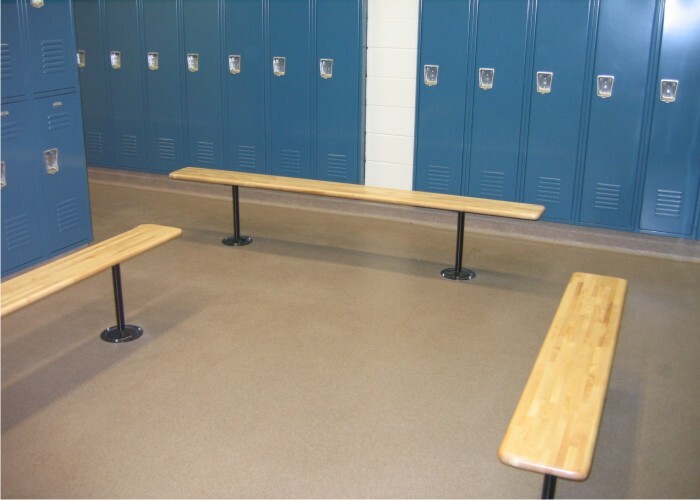 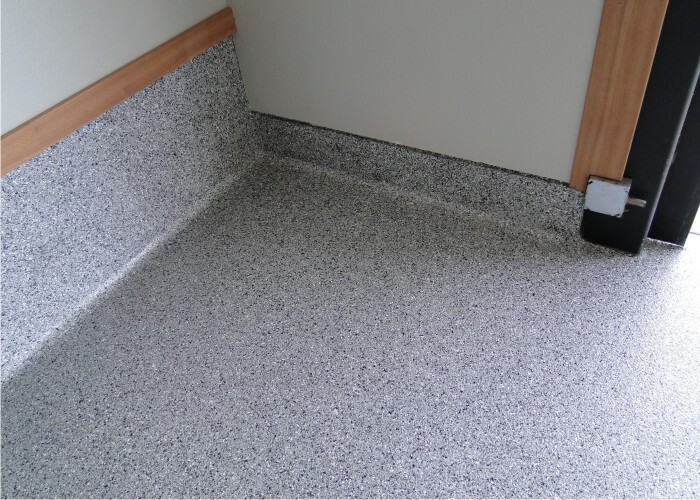 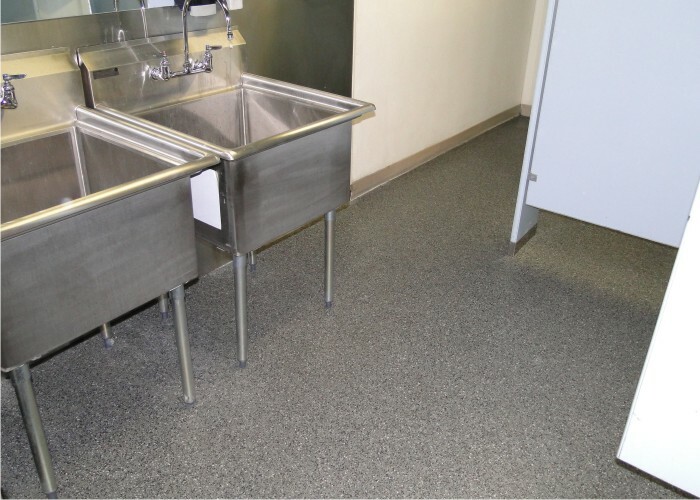 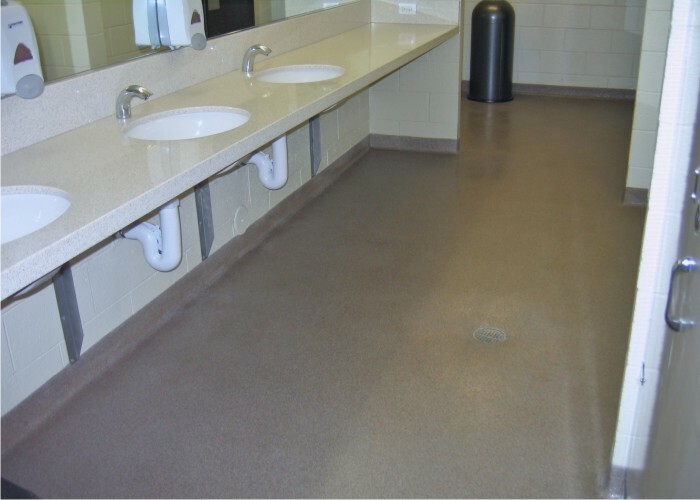 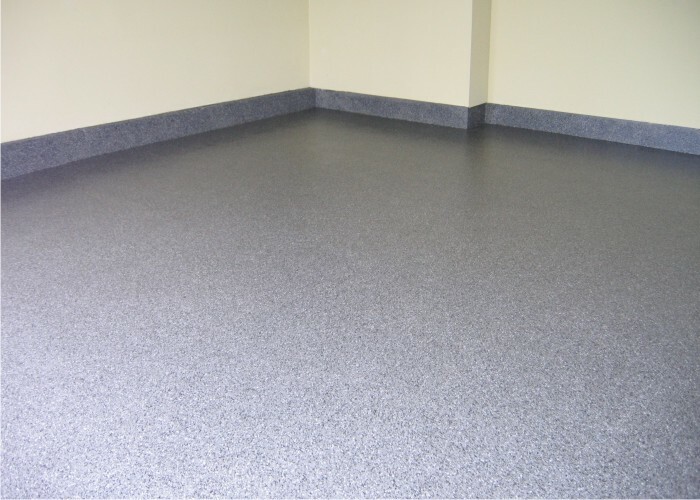 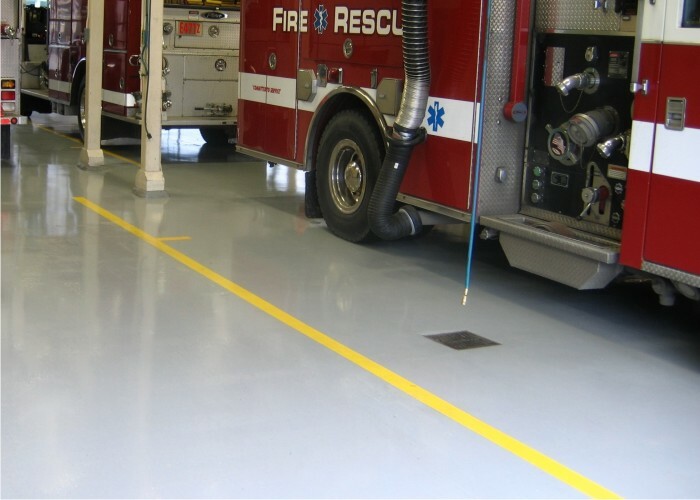 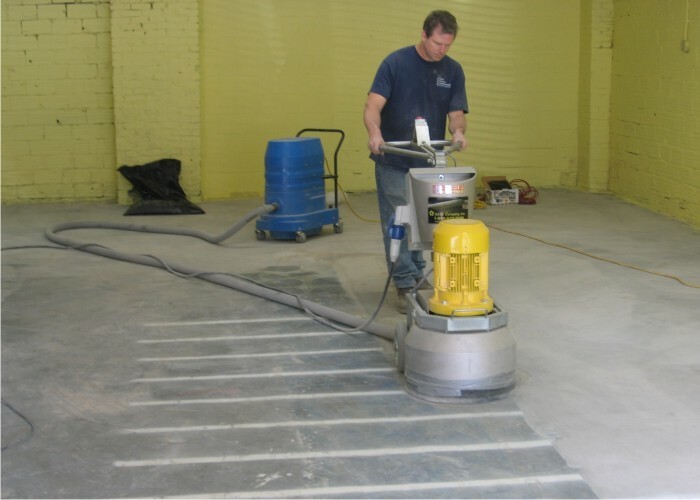 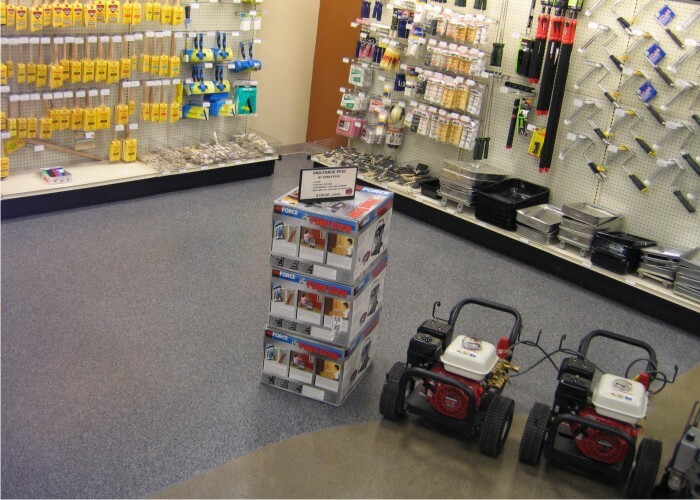 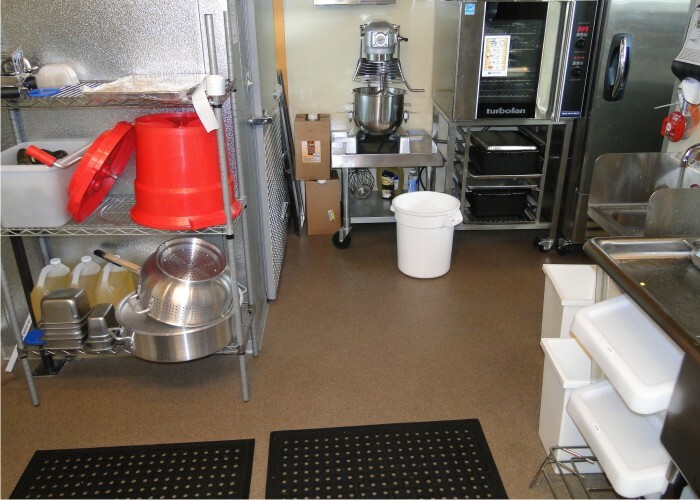 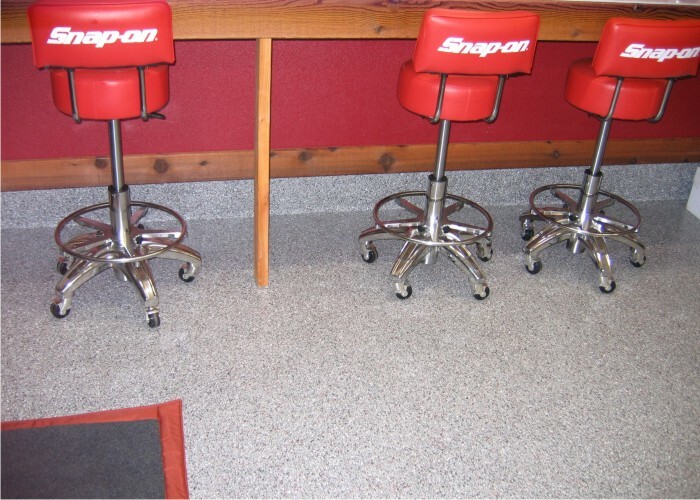 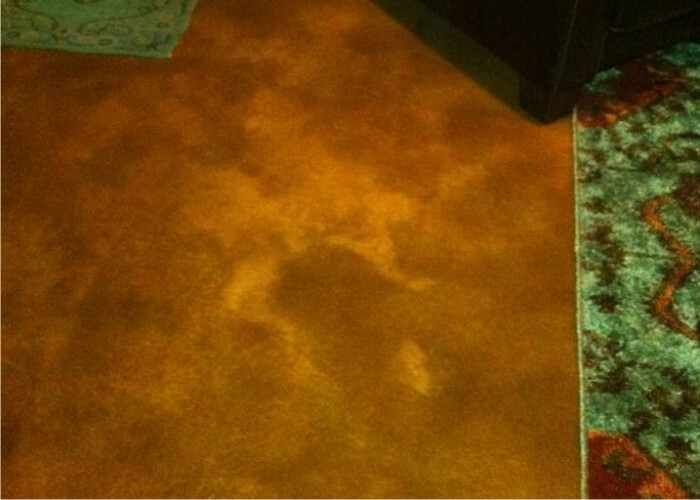 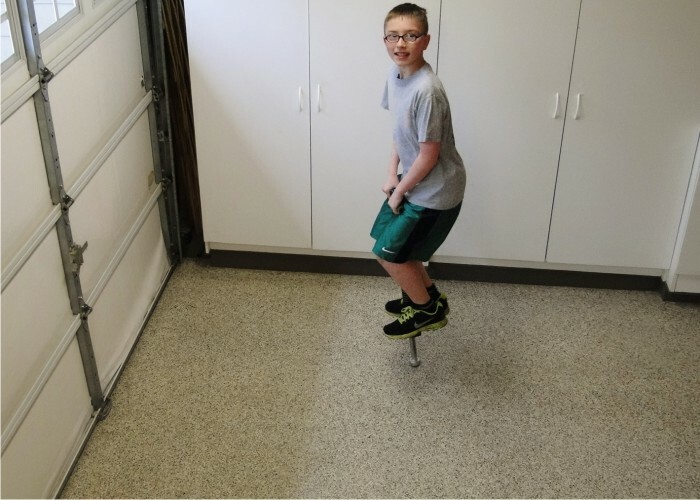 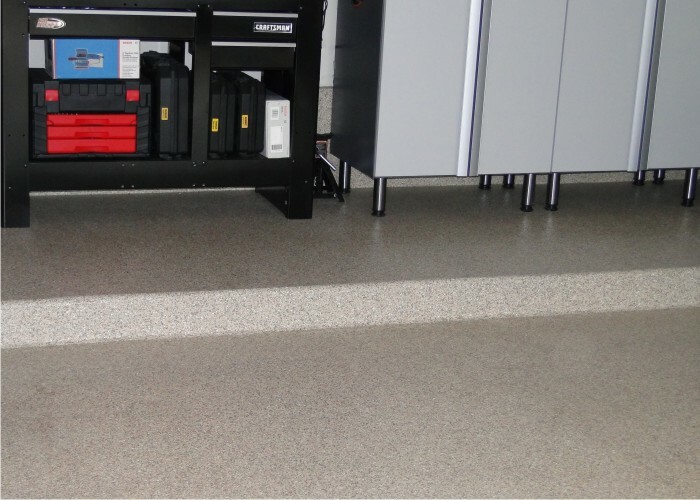 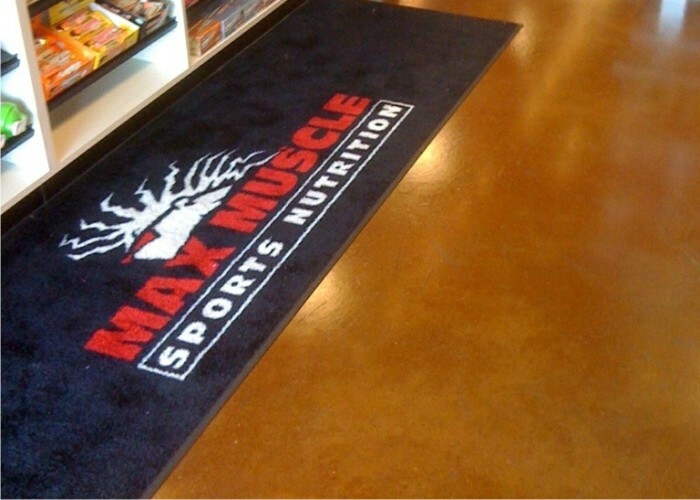 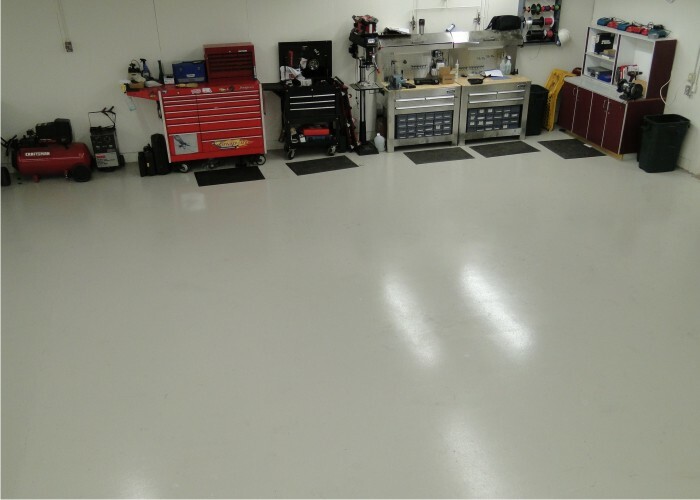 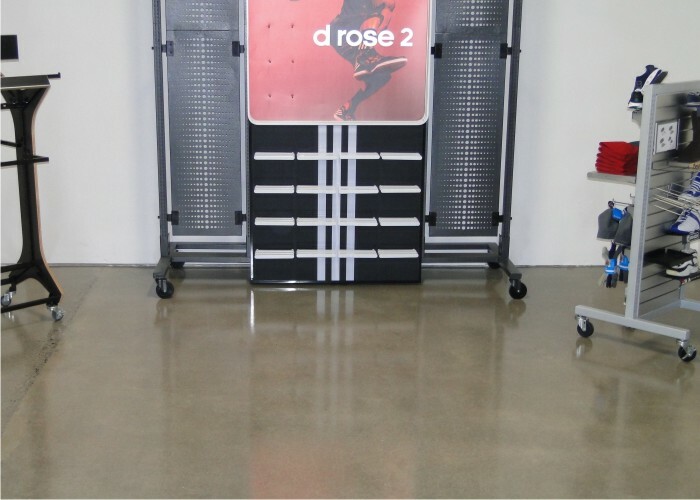 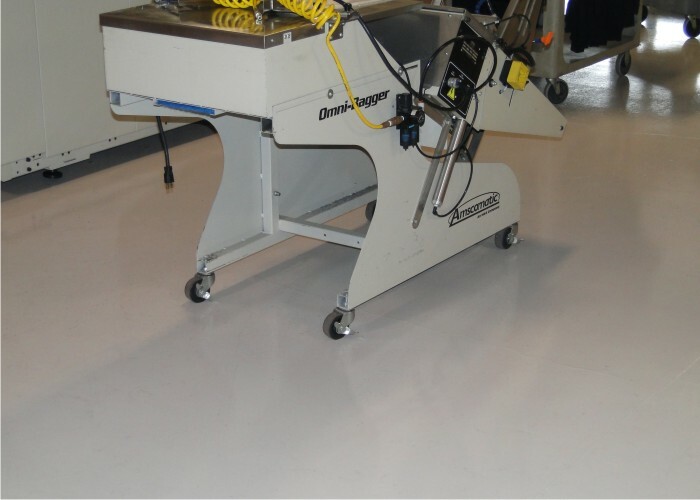 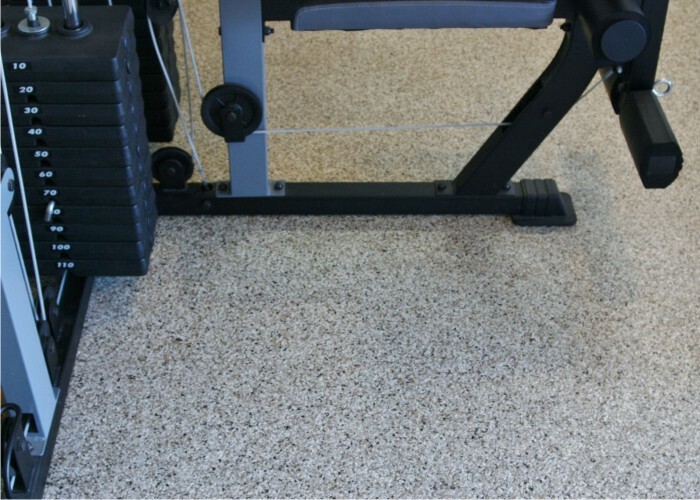 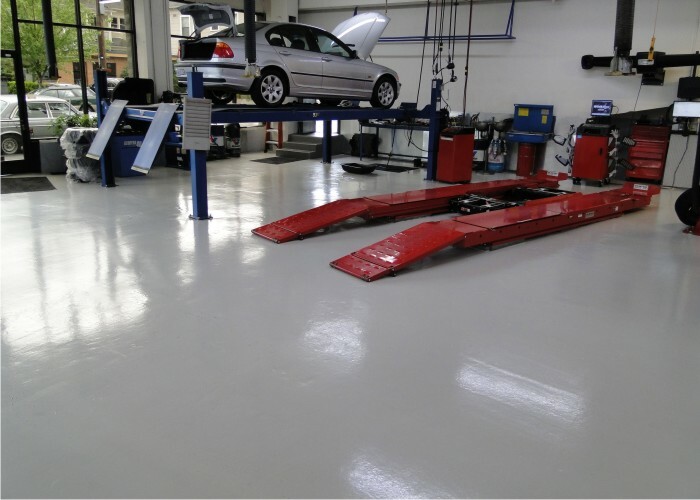 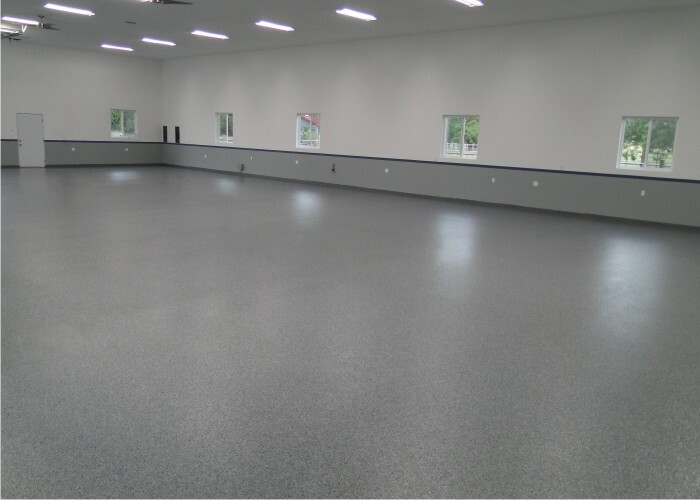 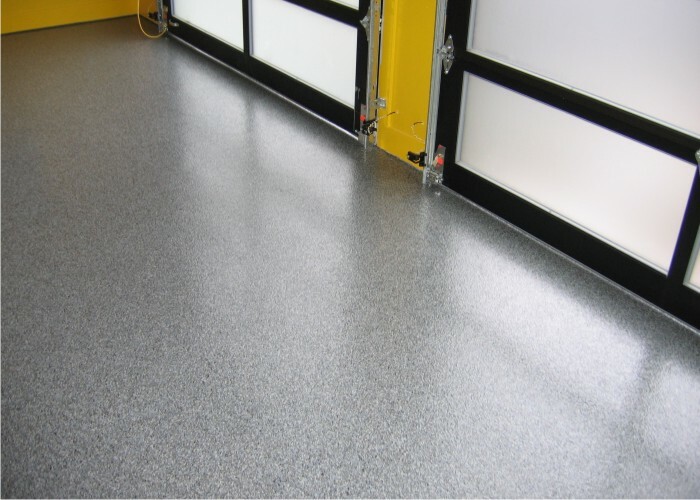 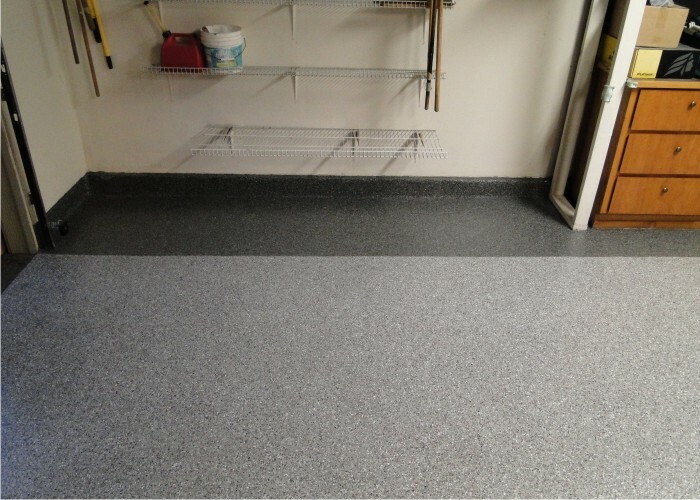 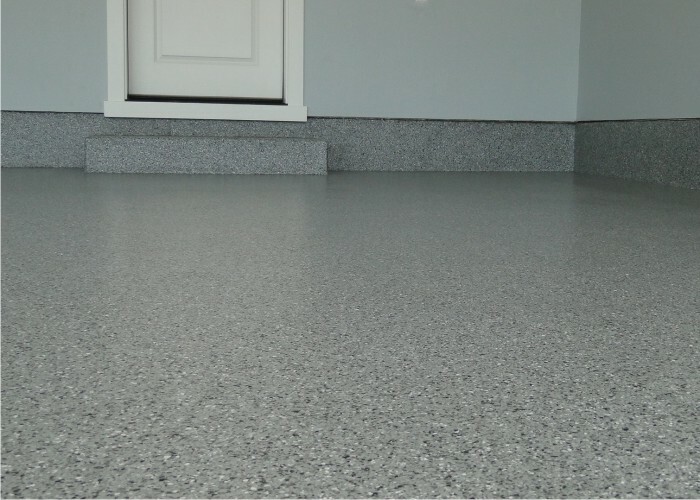 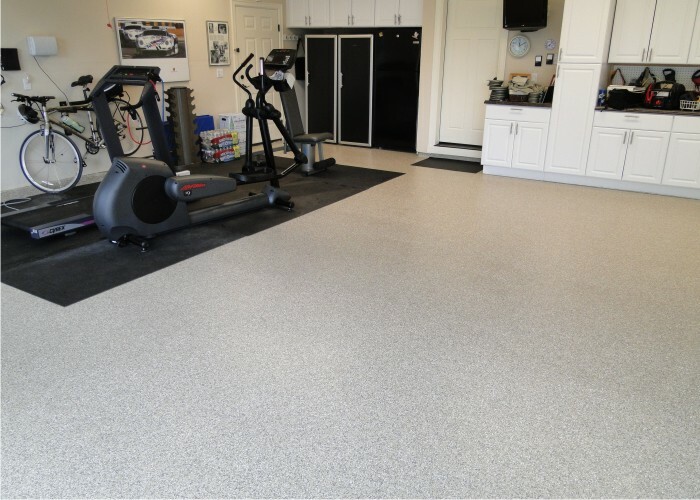 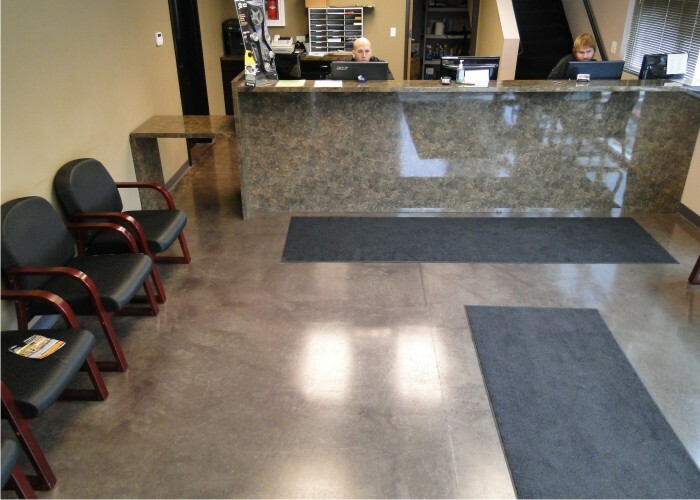 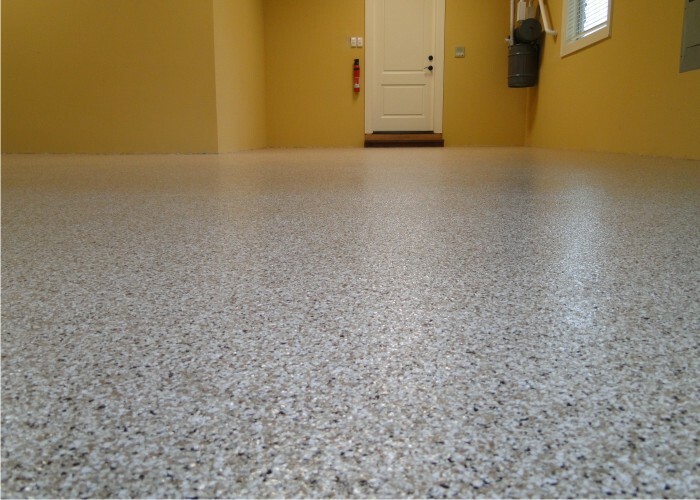 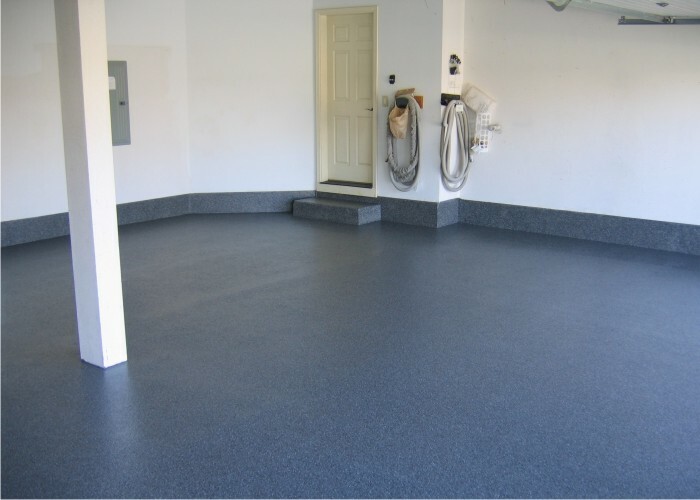 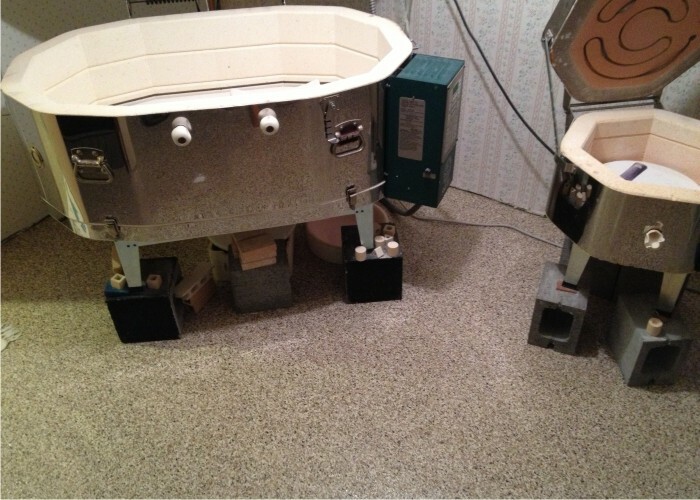 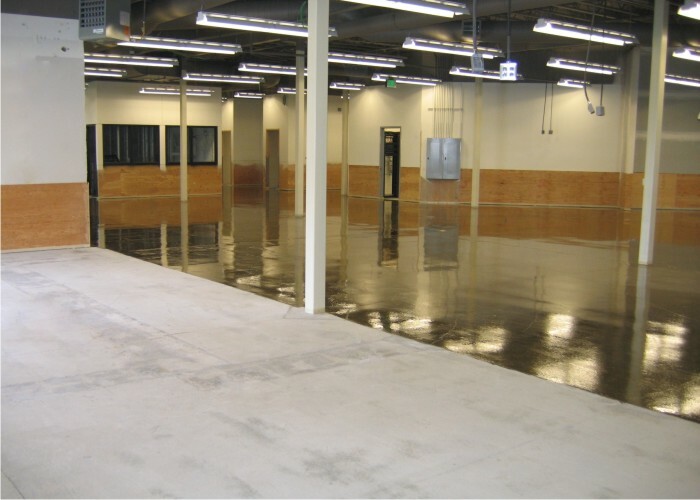 With over 10 years and hundreds of thousands of square feet of floors coated, we've got your project covered! 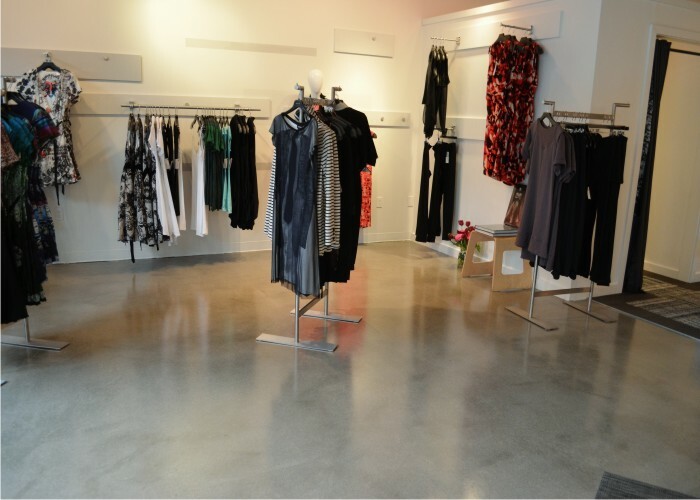 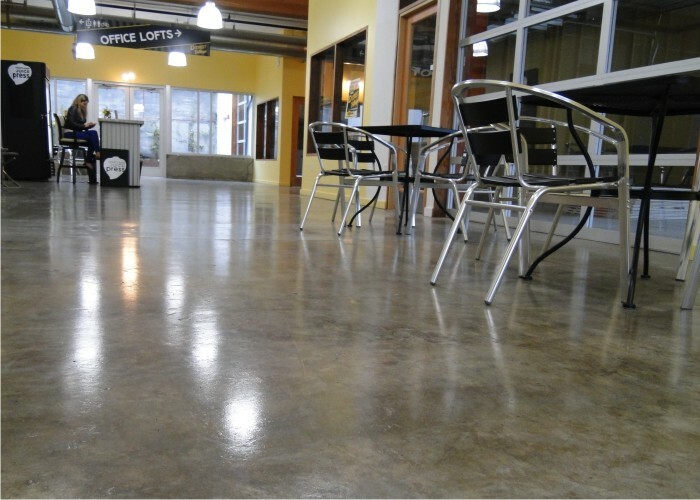 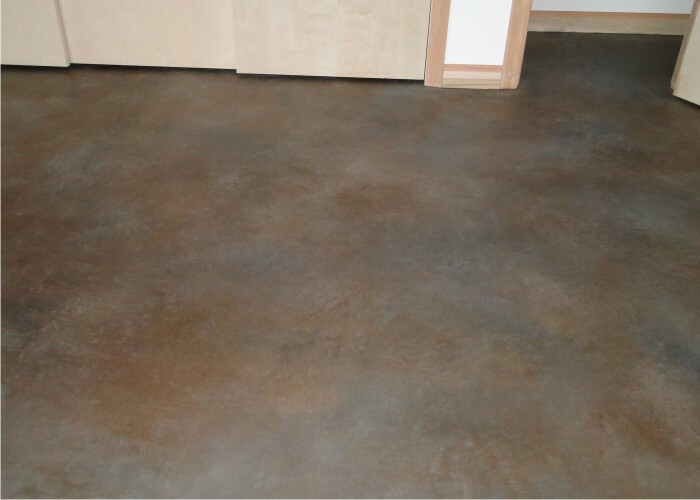 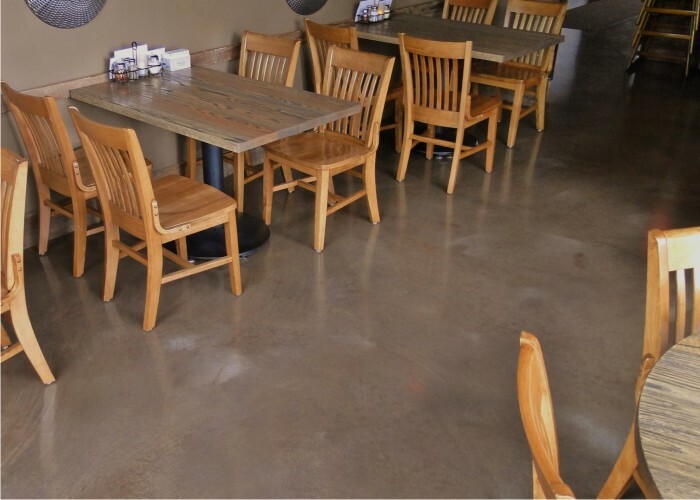 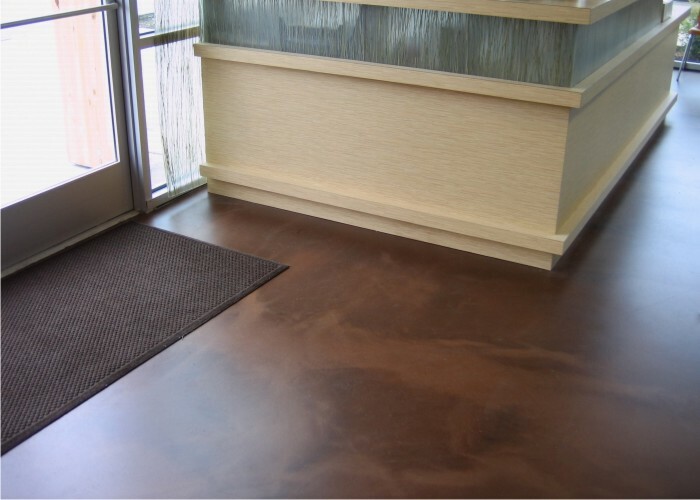 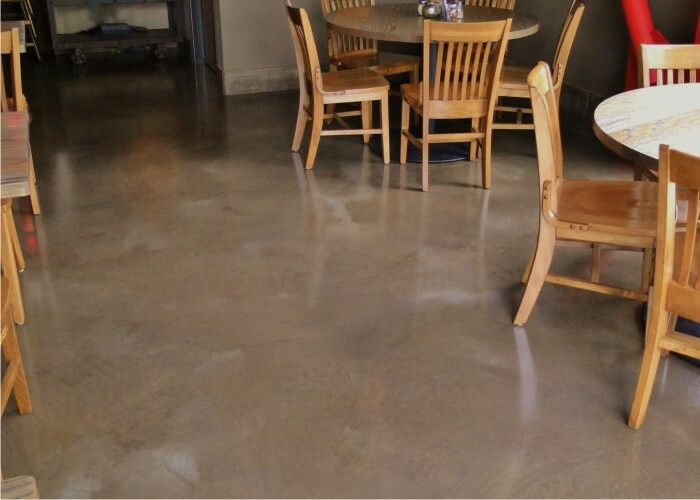 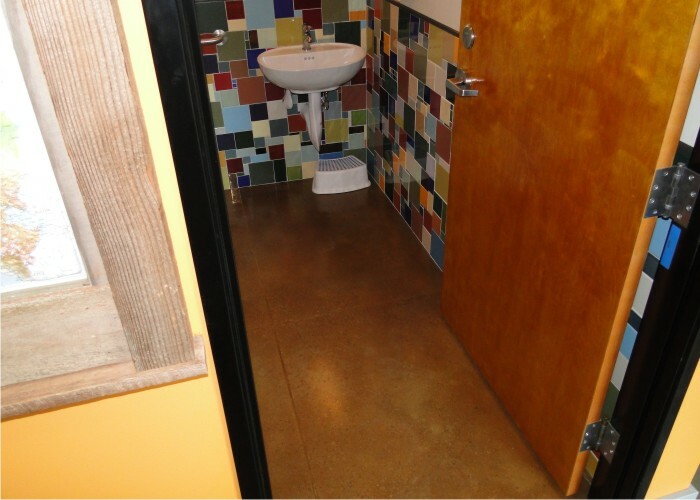 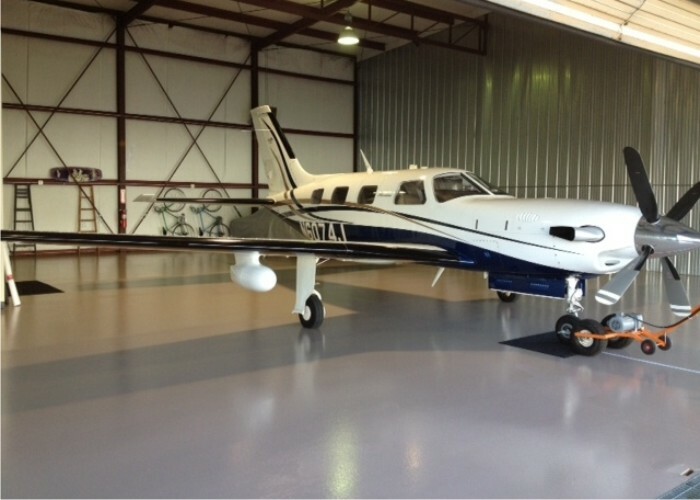 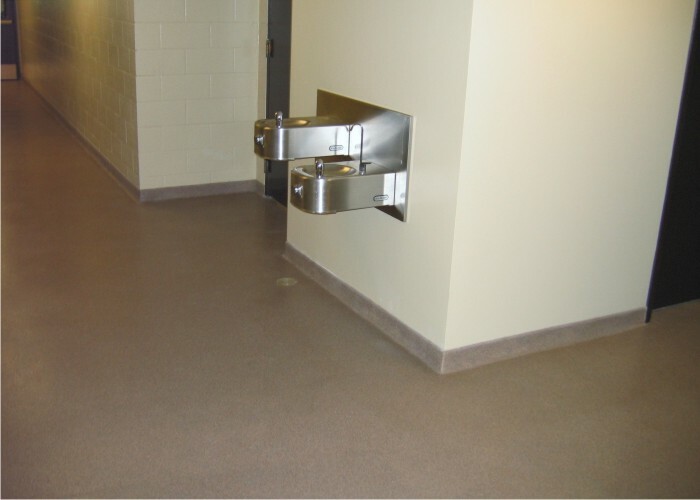 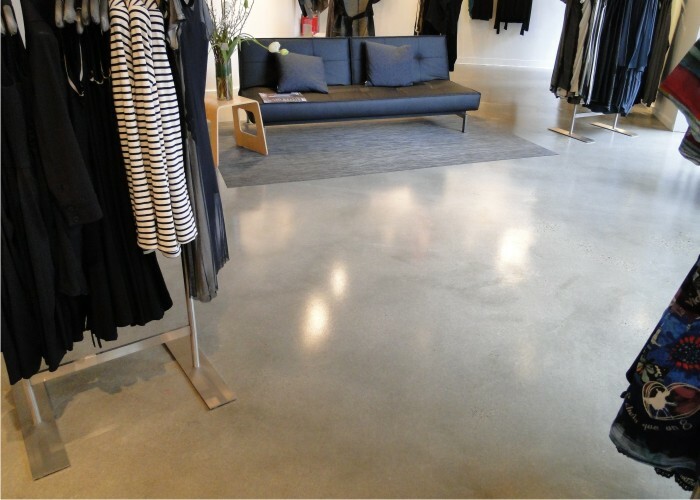 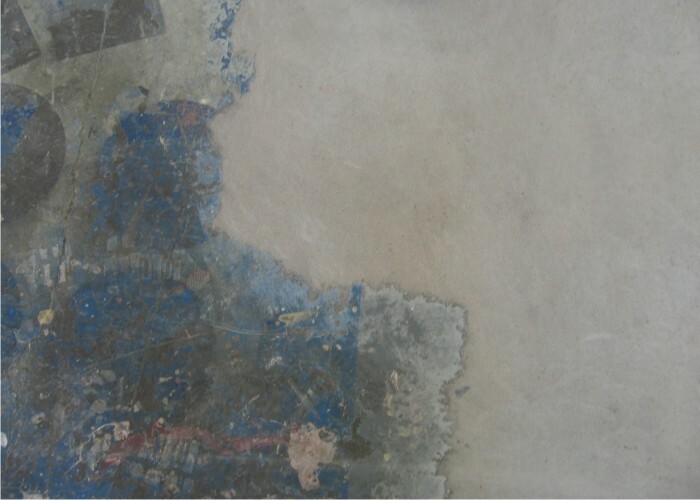 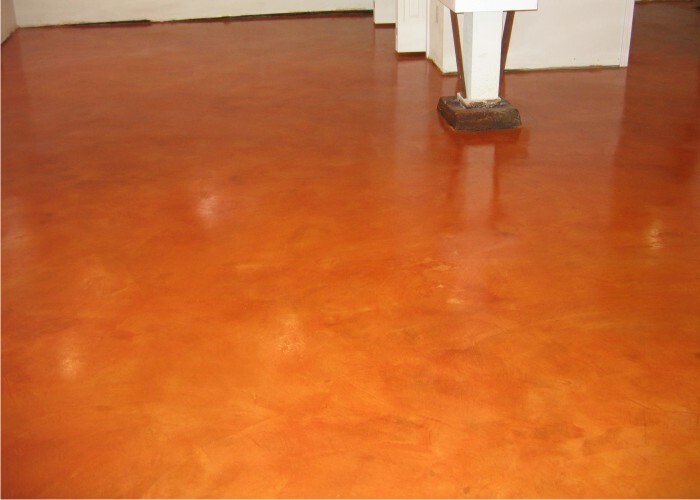 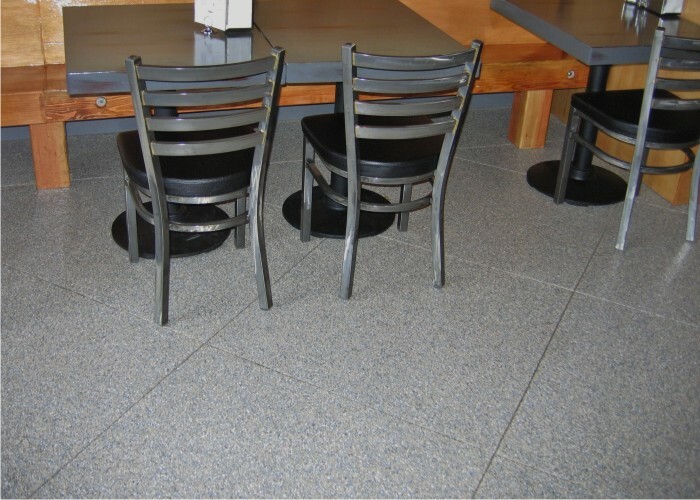 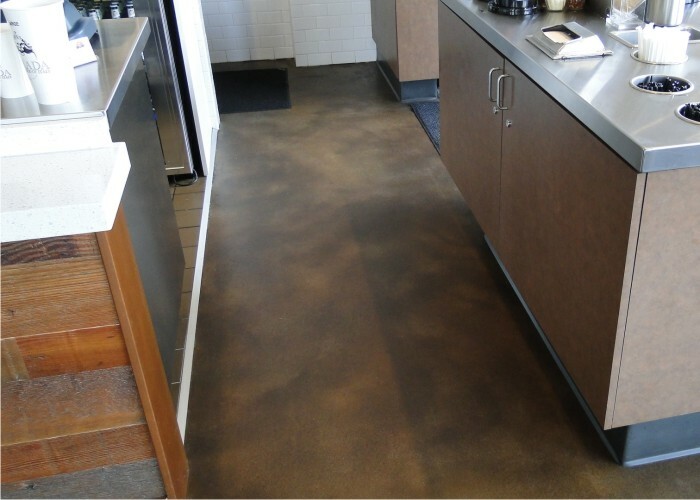 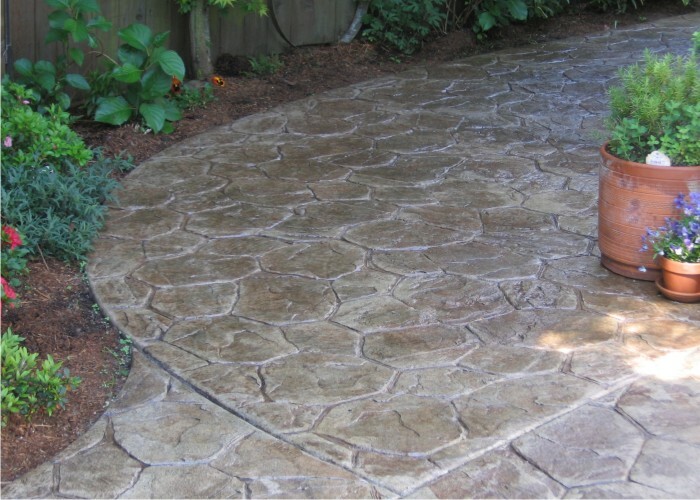 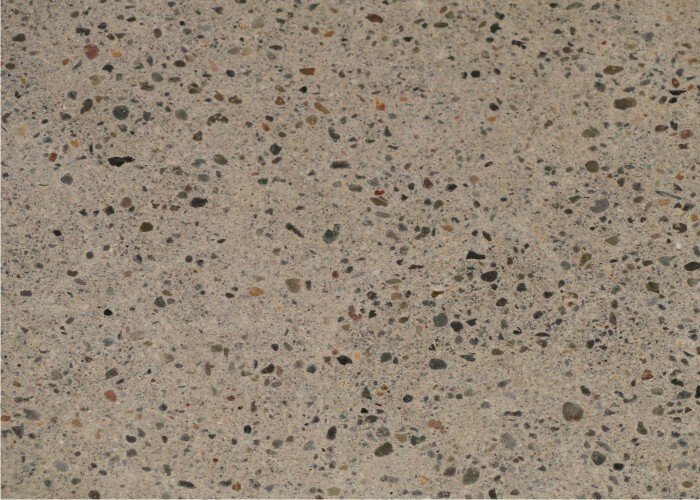 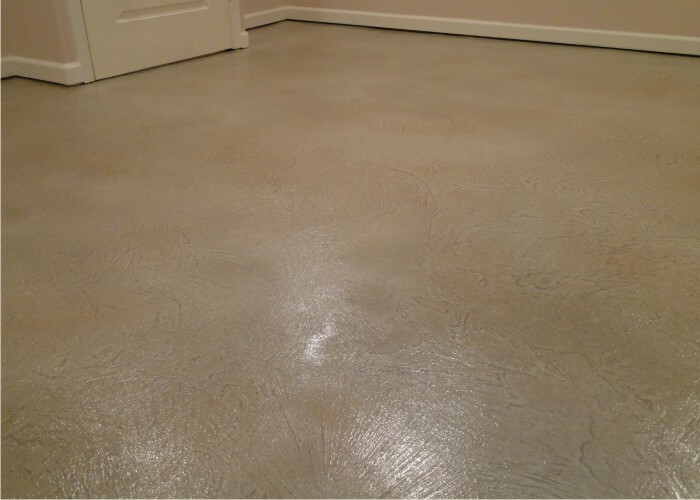 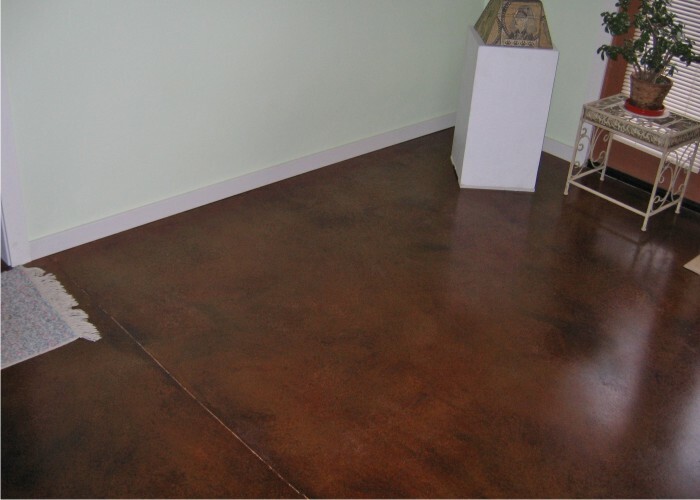 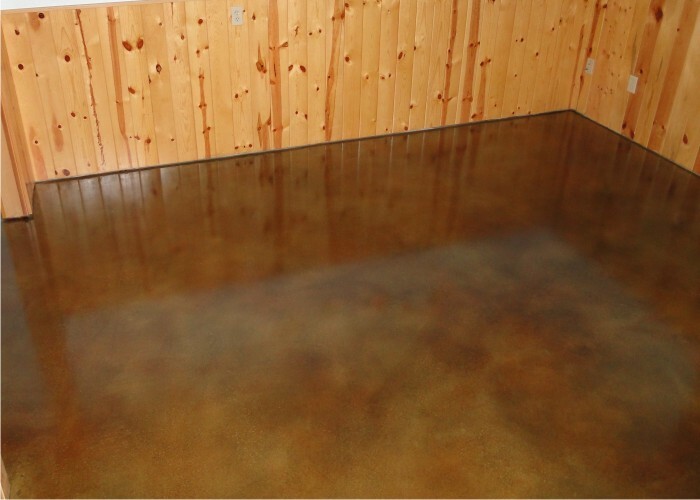 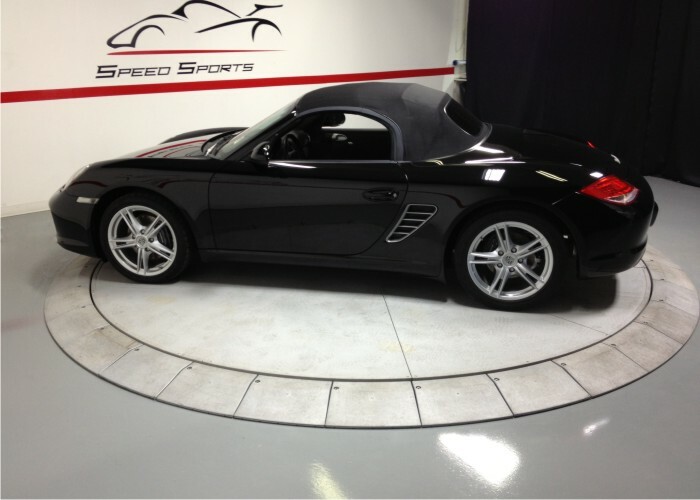 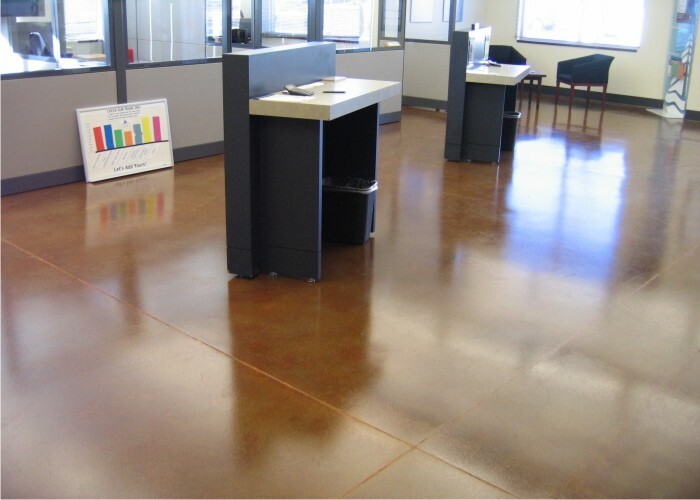 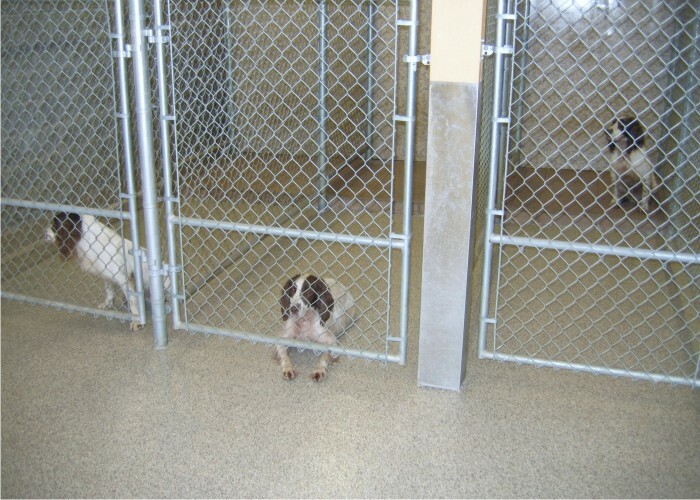 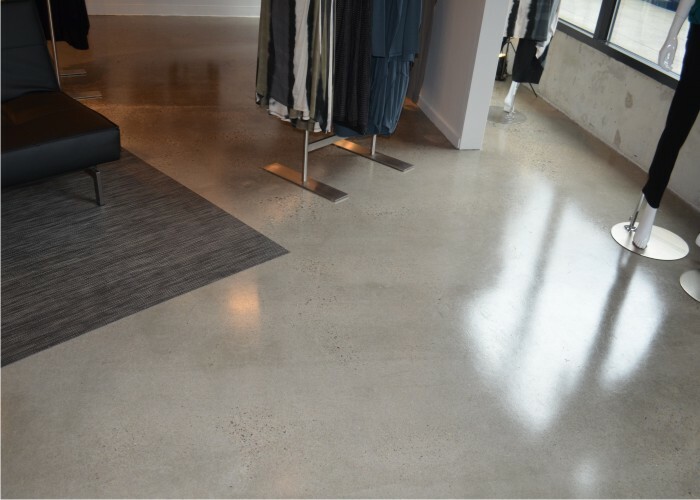 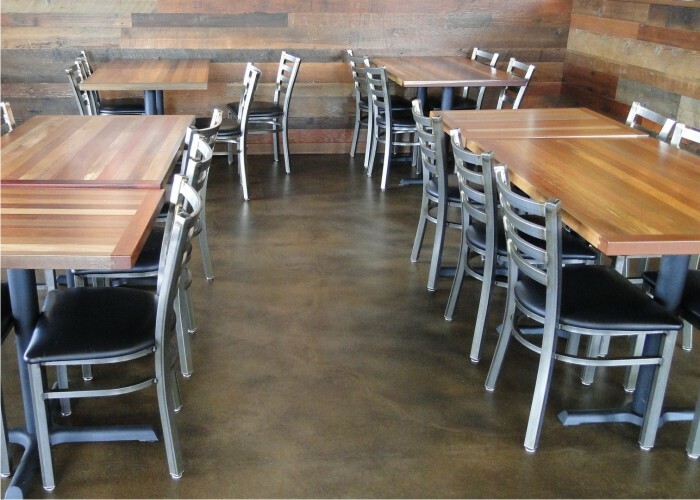 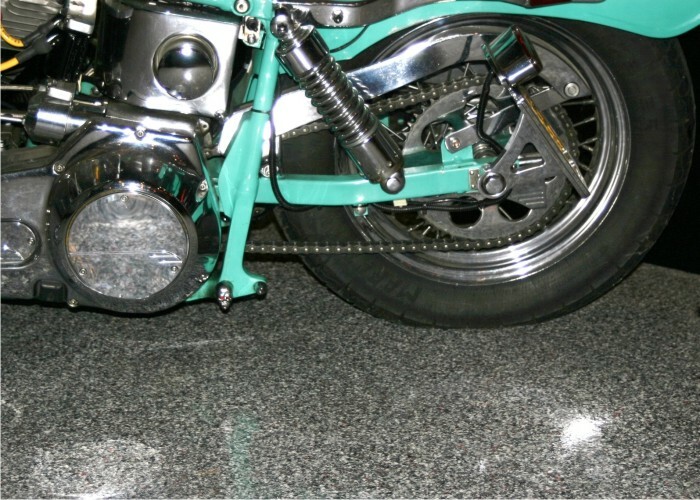 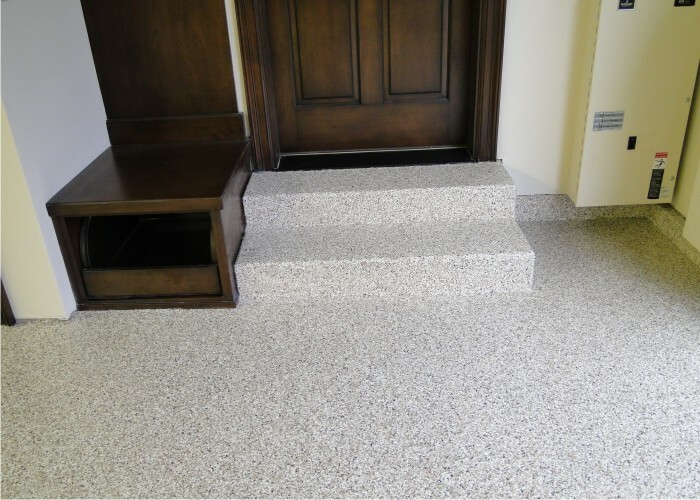 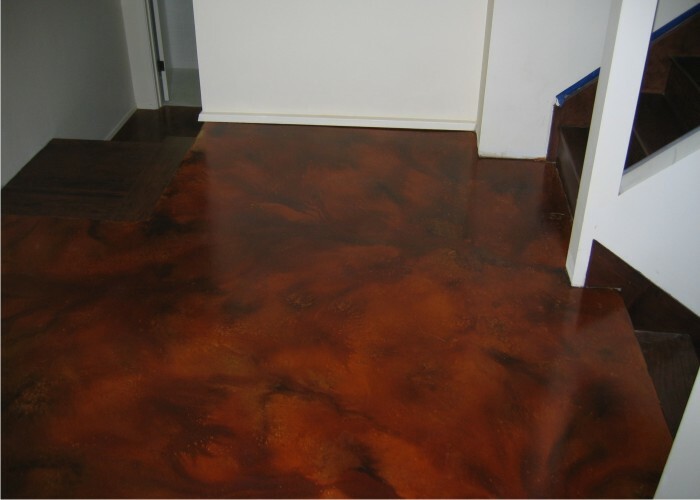 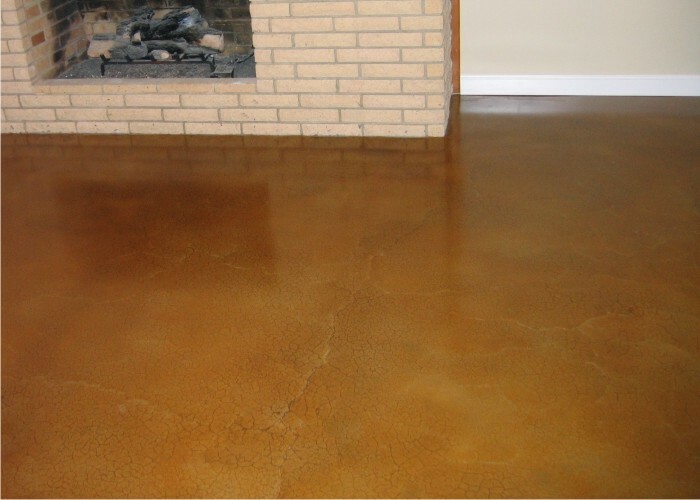 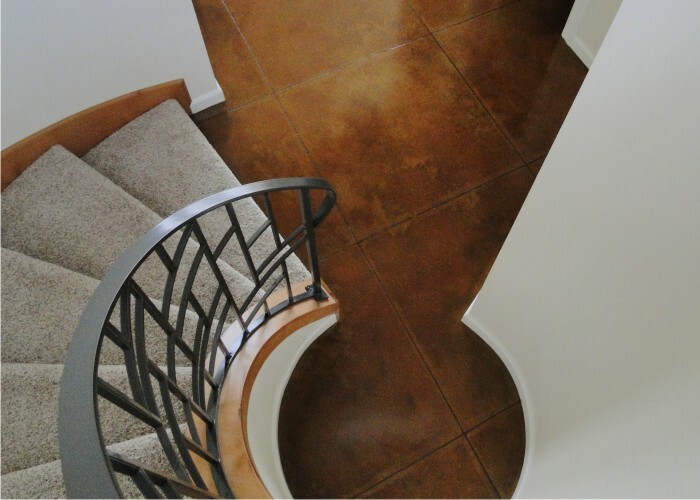 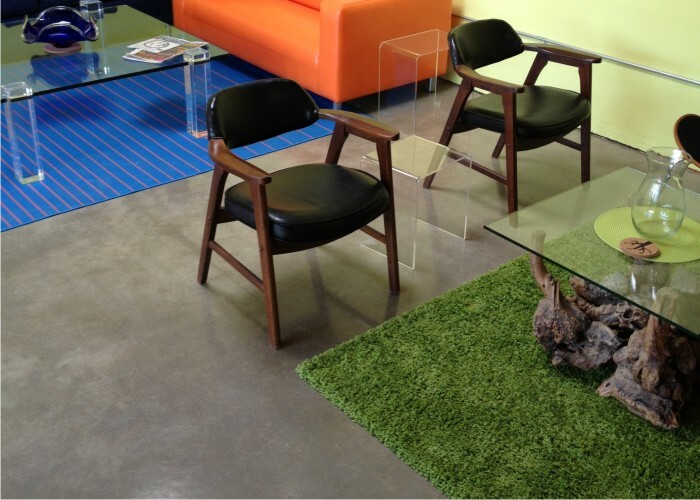 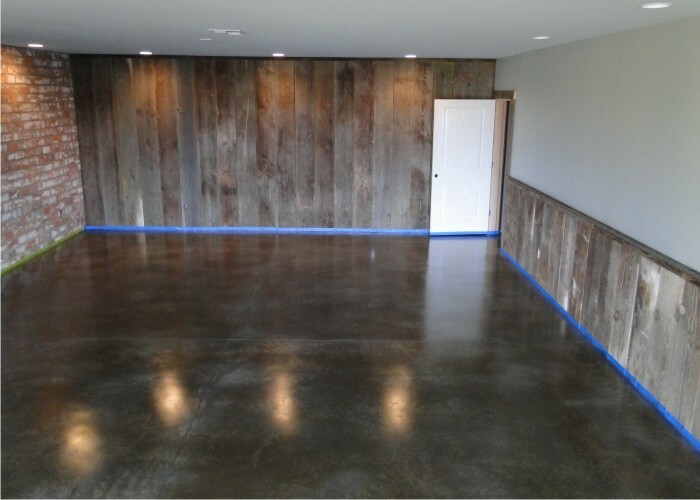 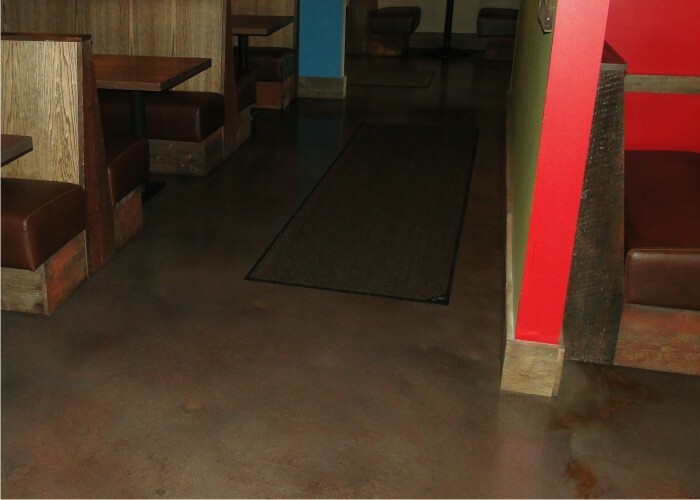 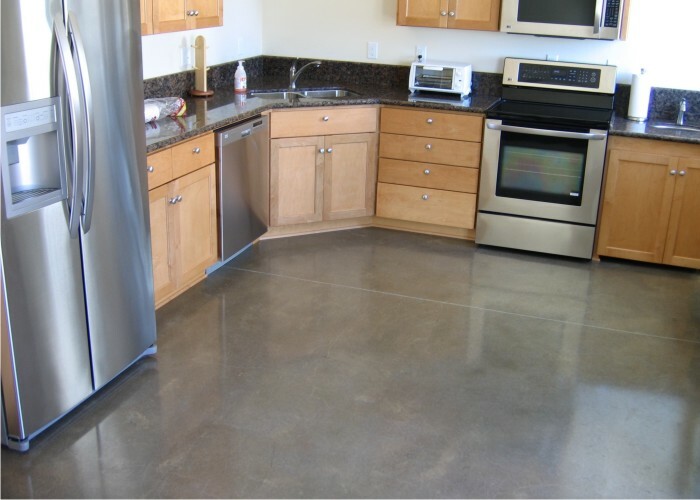 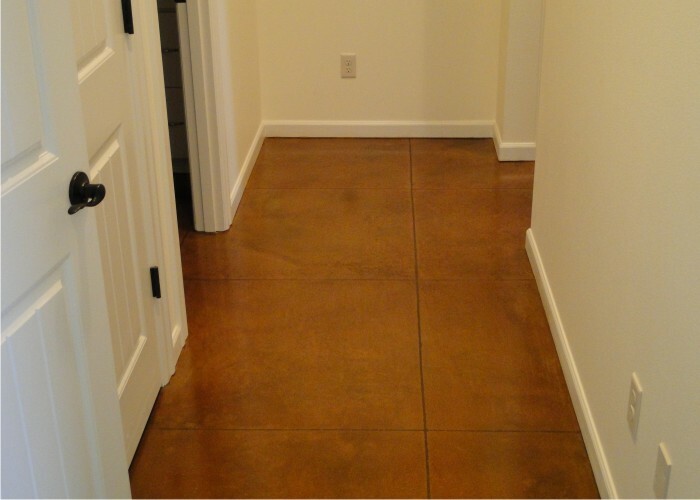 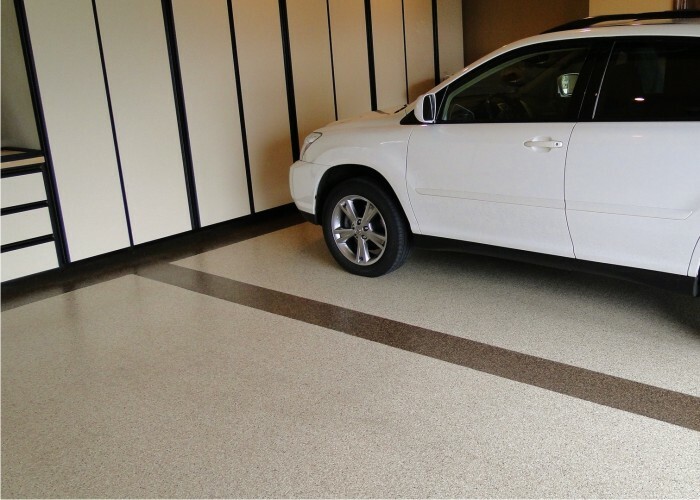 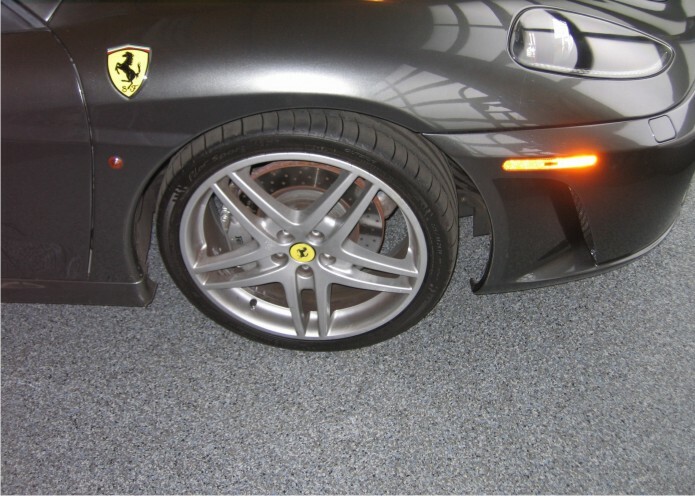 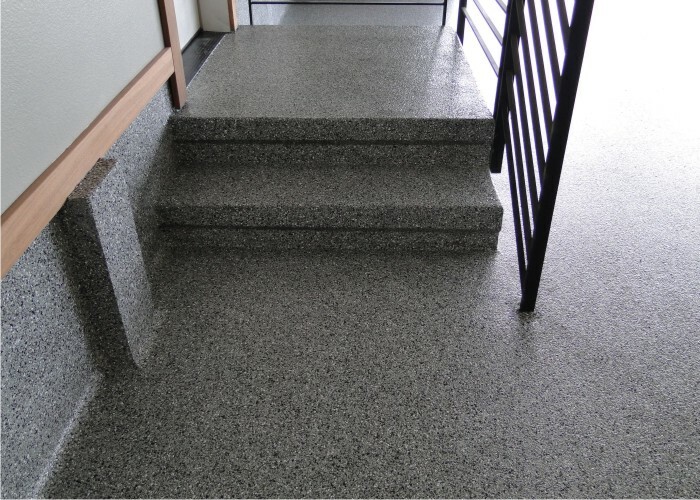 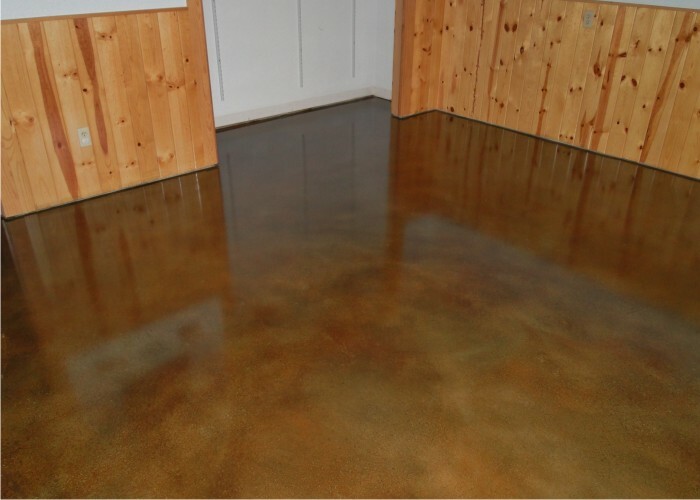 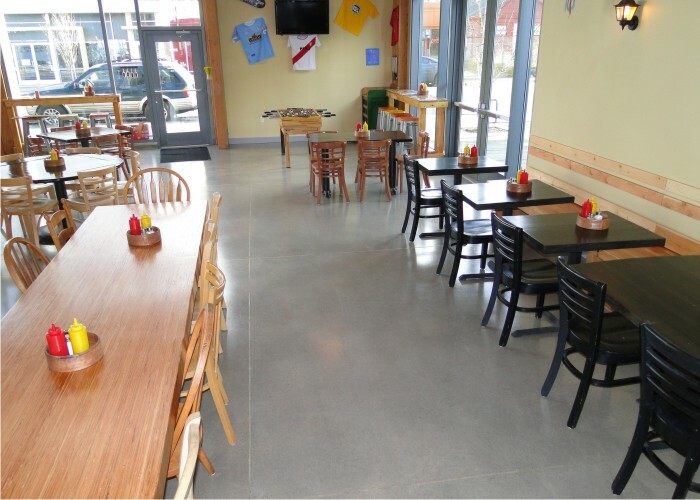 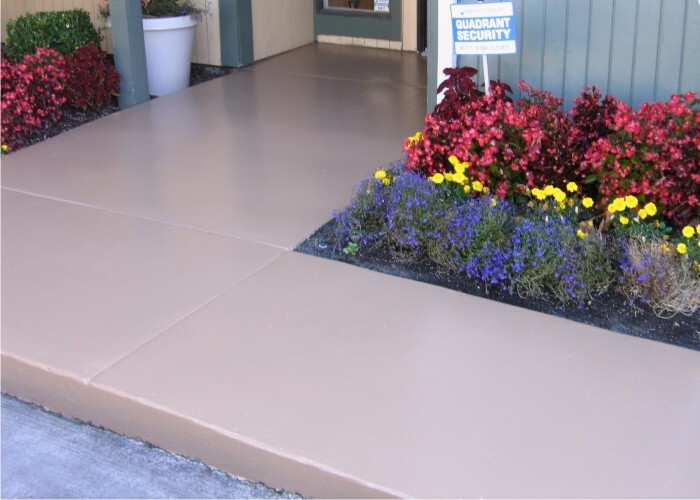 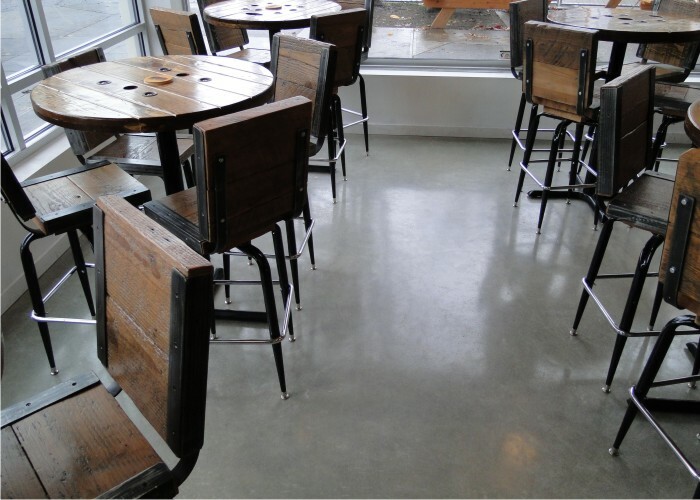 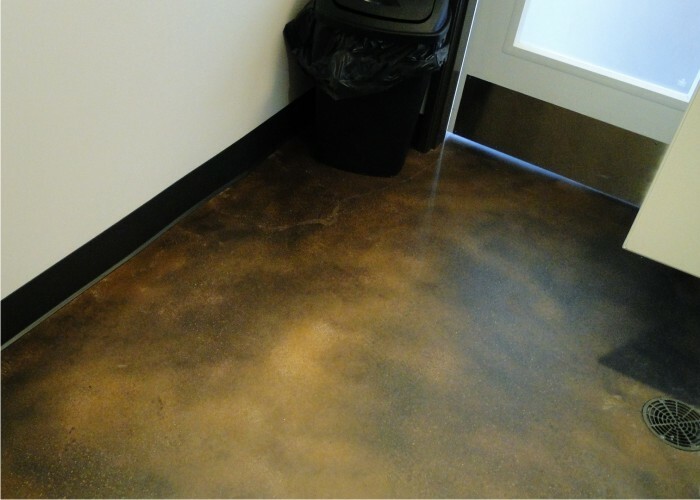 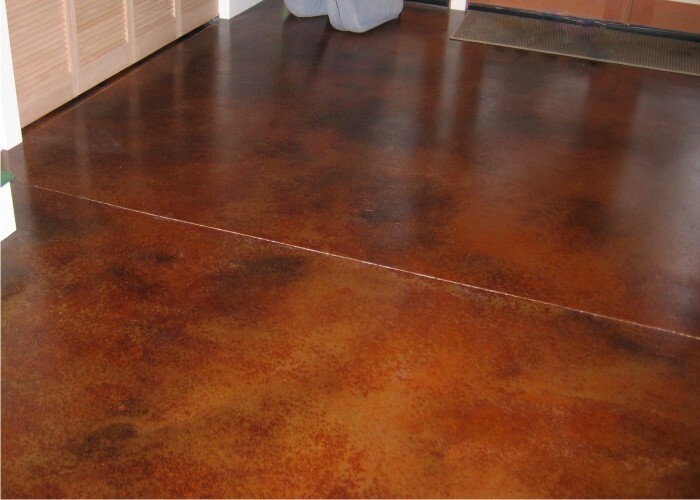 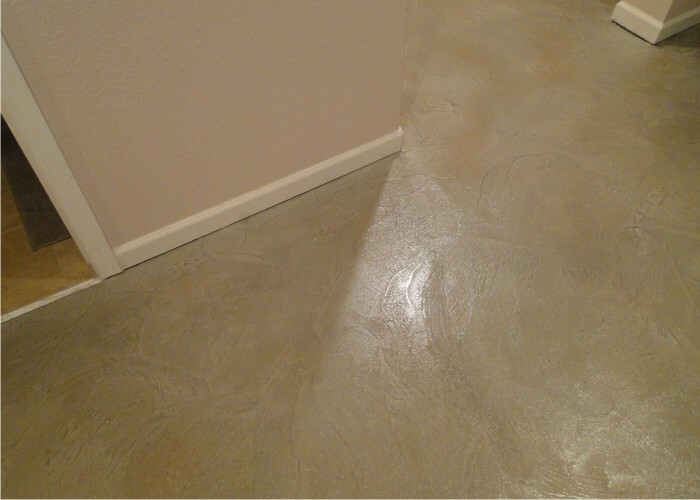 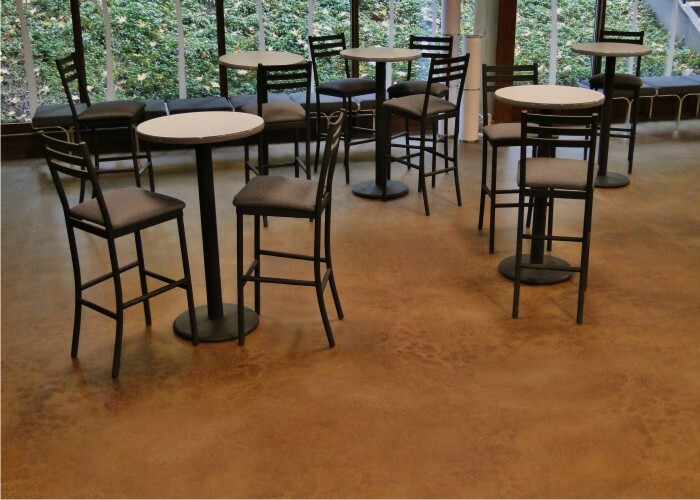 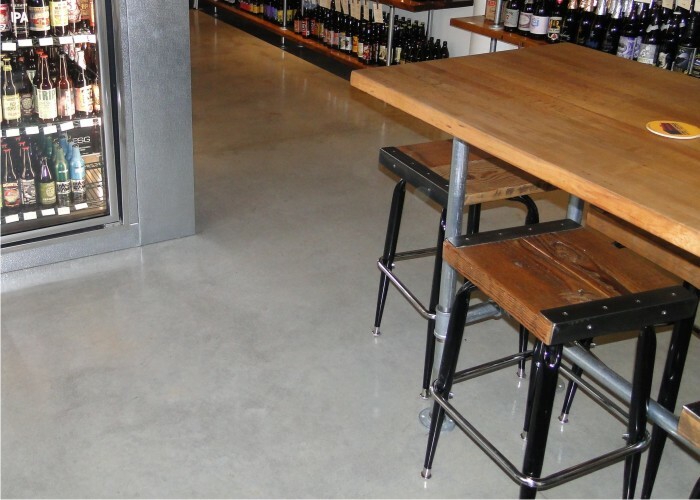 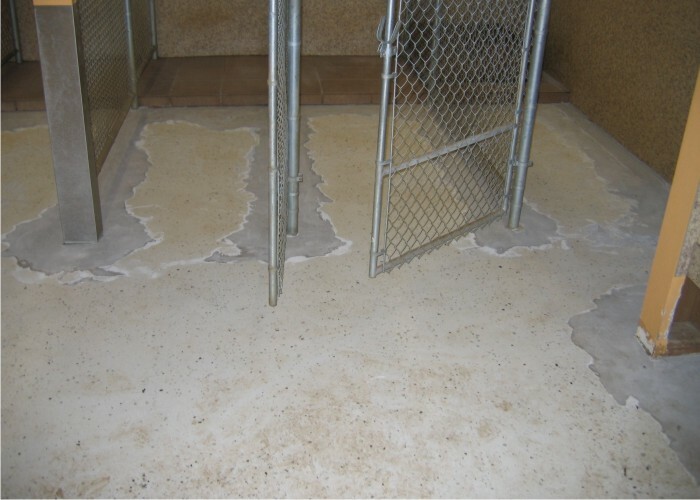 Thanks for viewing our Gallery featuring finished concrete coating projects. 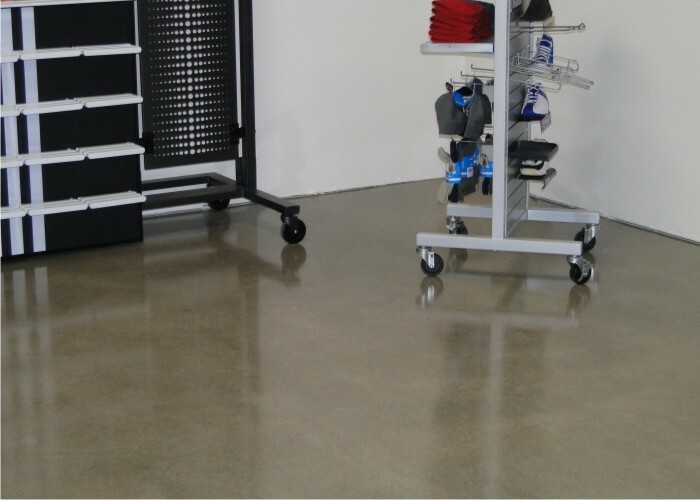 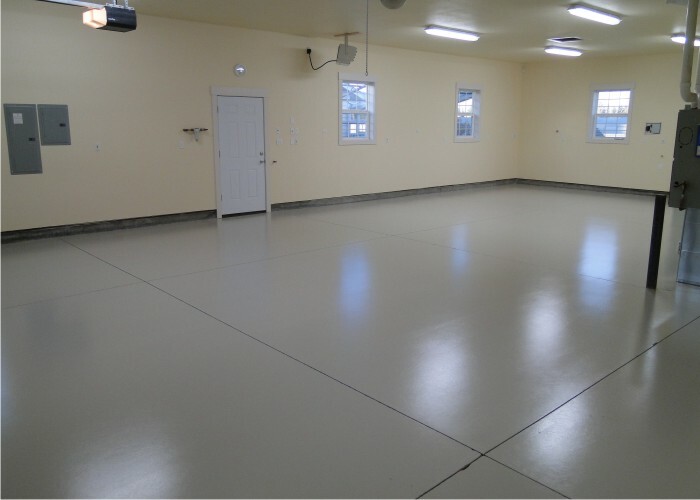 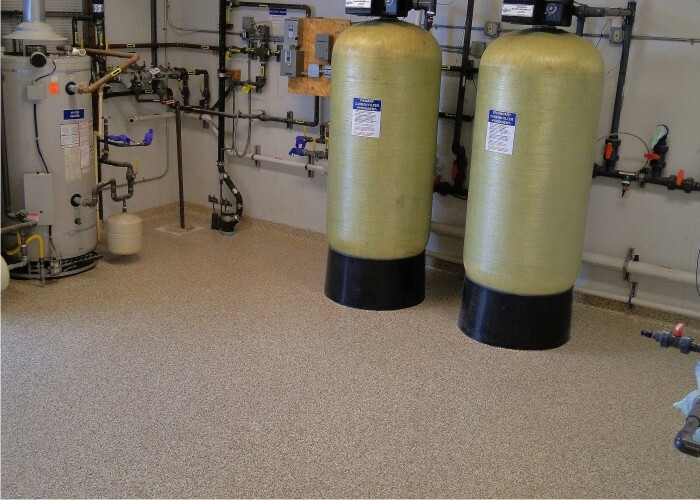 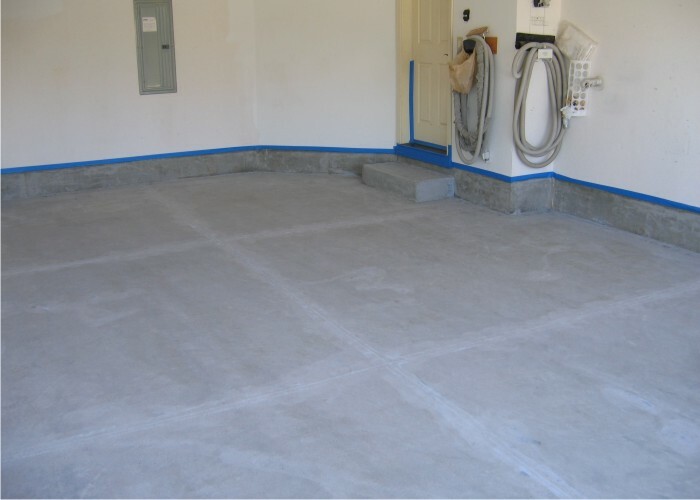 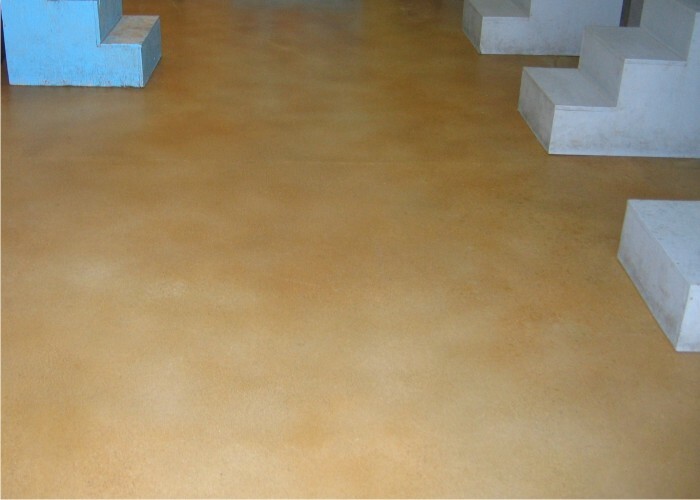 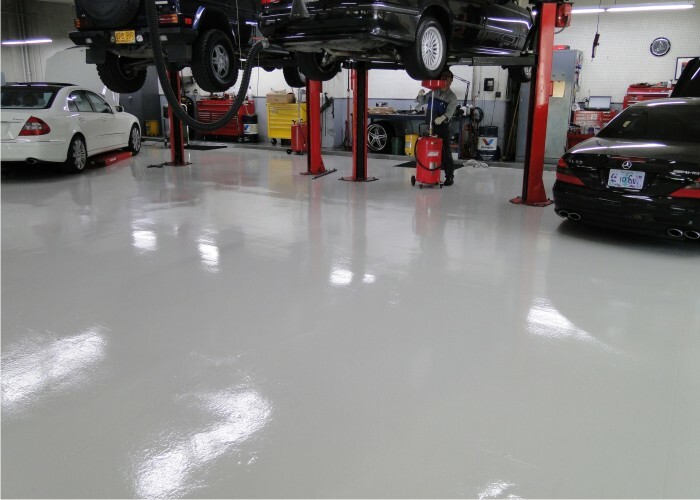 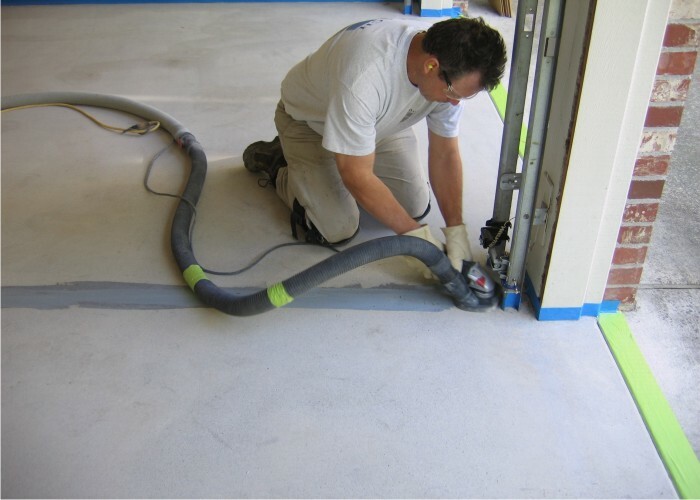 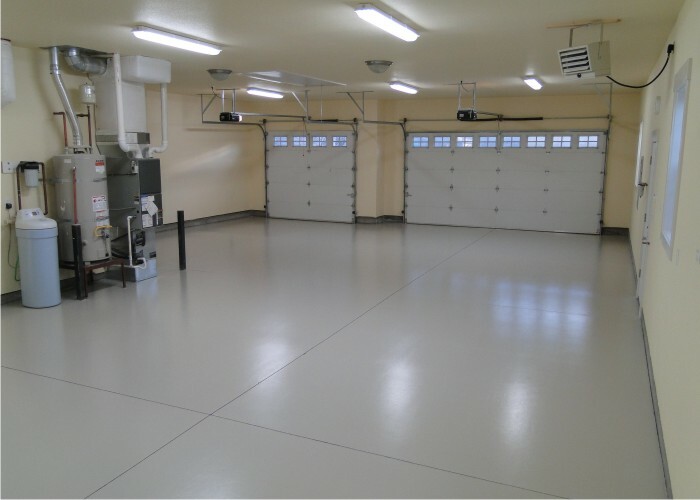 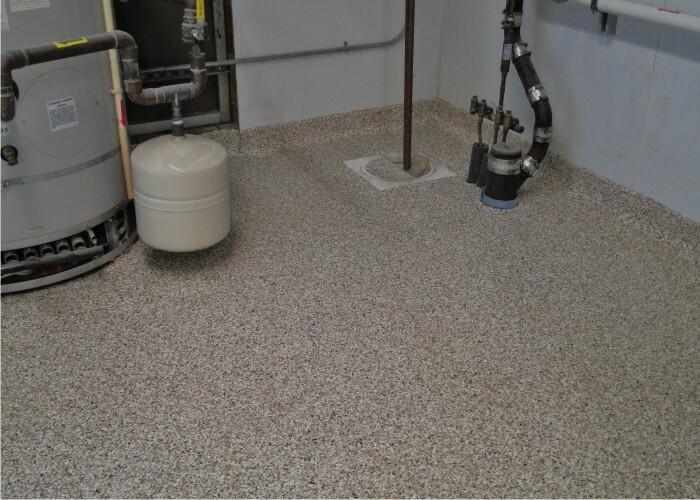 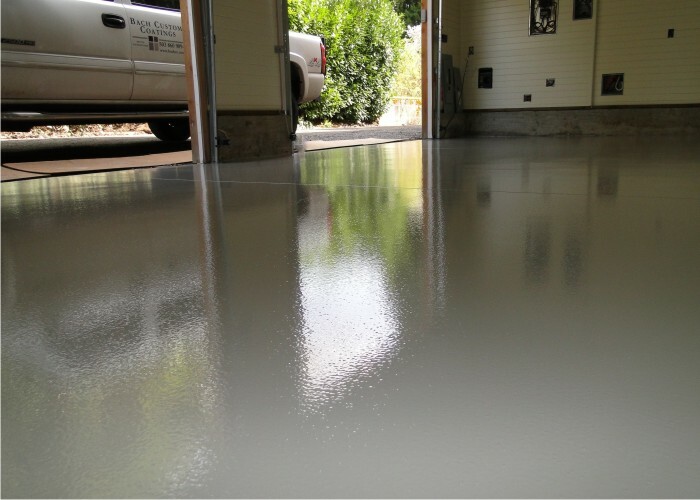 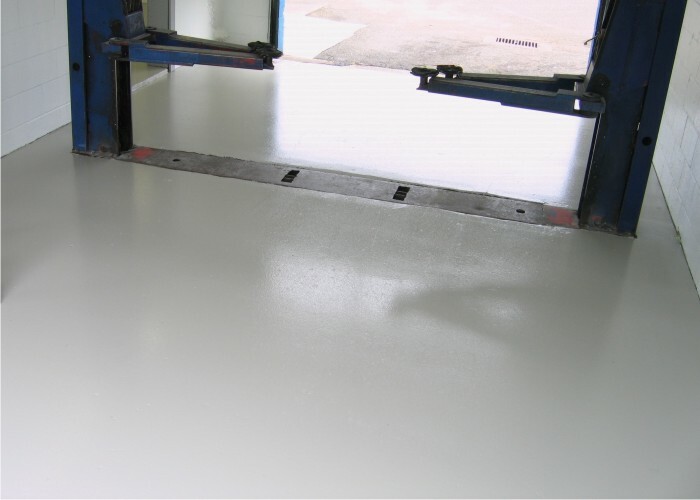 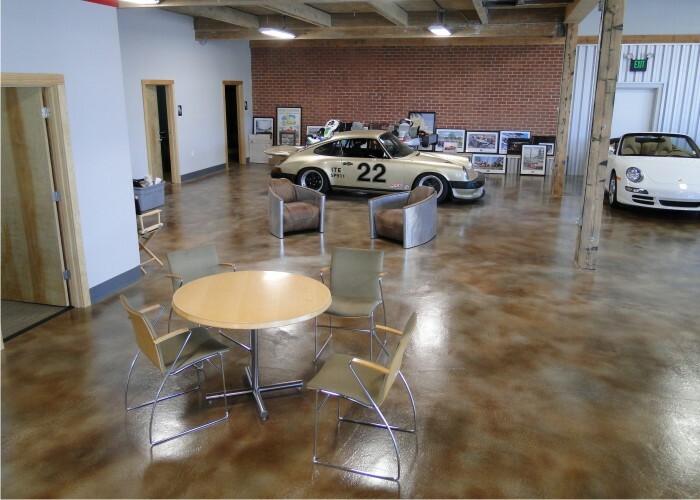 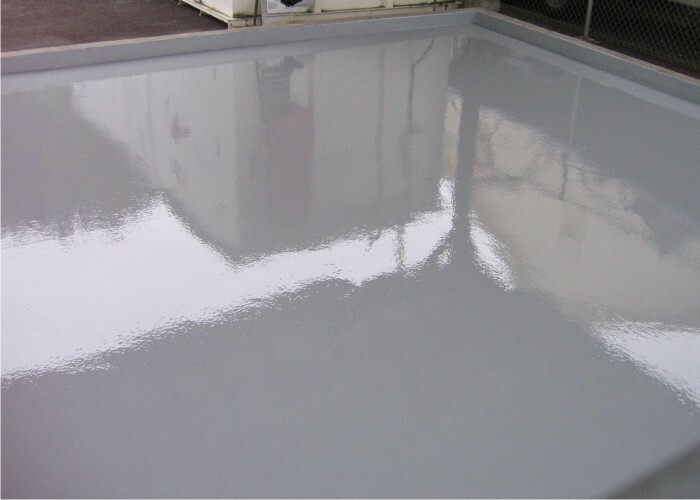 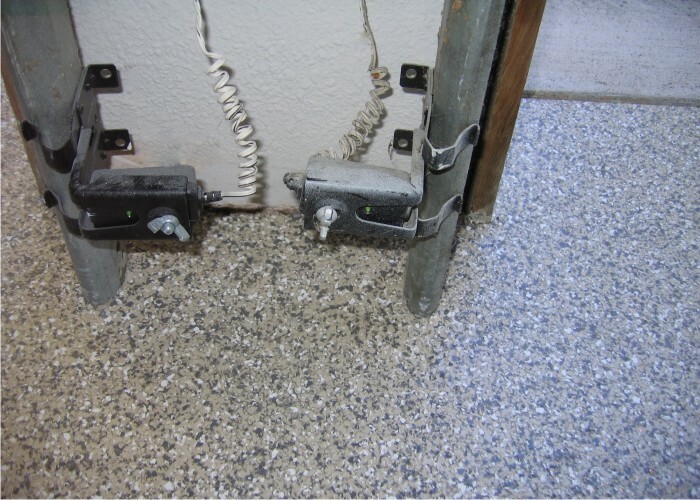 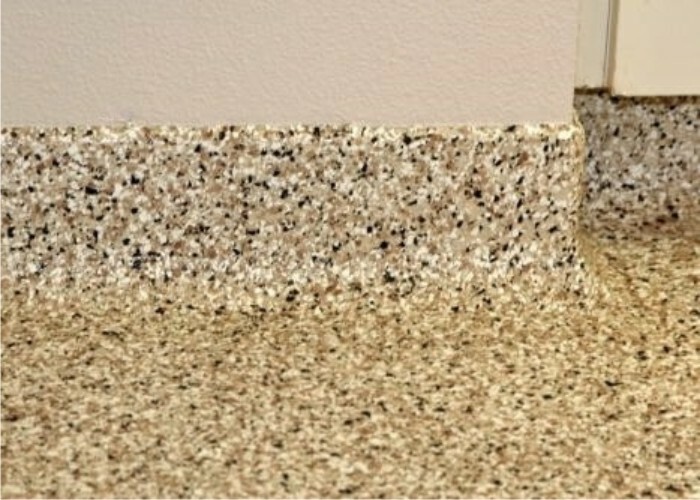 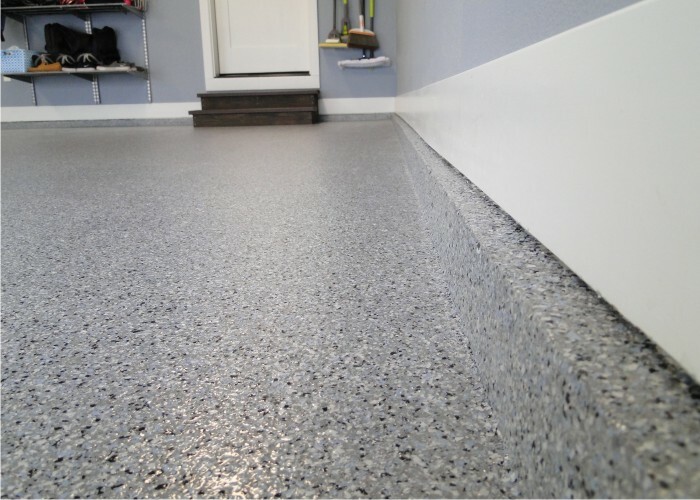 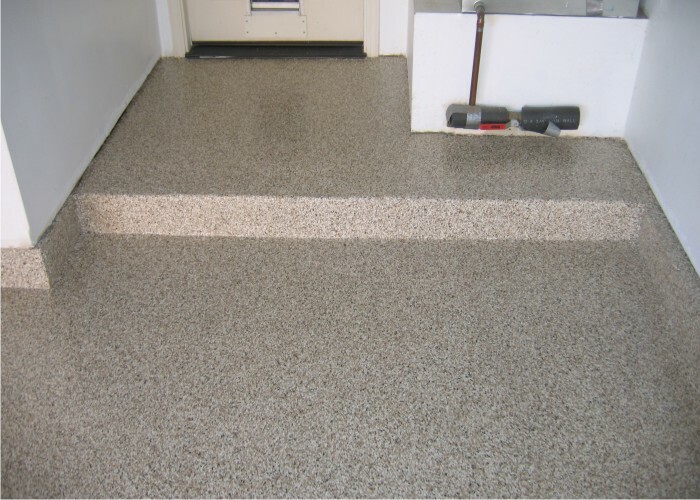 Many of the project galleries above feature both residential & commercial concrete coating projects ranging from basement & garage epoxy concrete coatings to industrial strength commercial grinding, repair, projects that are sealed with an acrylic, epoxy, polyurethane, or polyaspartic sealant. 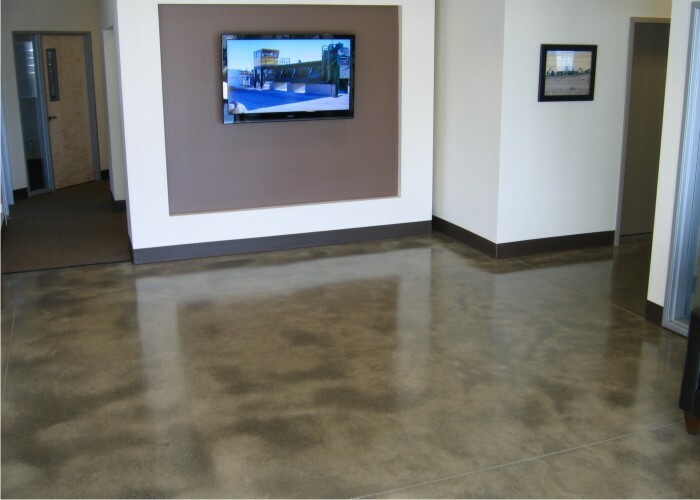 Projects featured in these galleries also feature some decorative concrete coatings that clearly look amazing. 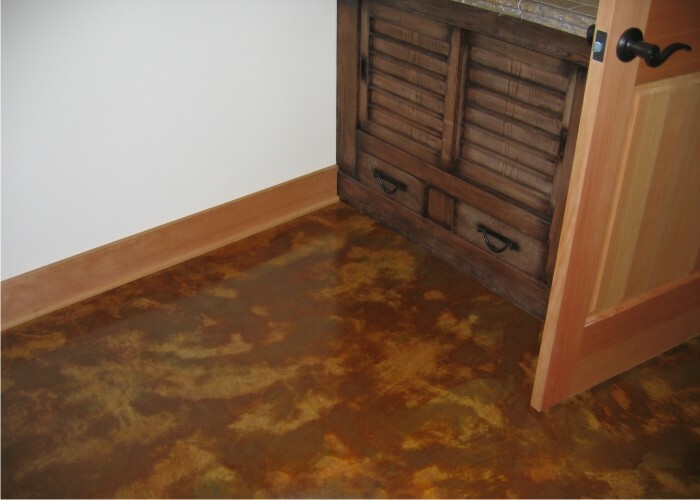 All of the images in the galleries above were taken on projects in Oregon & Washington. 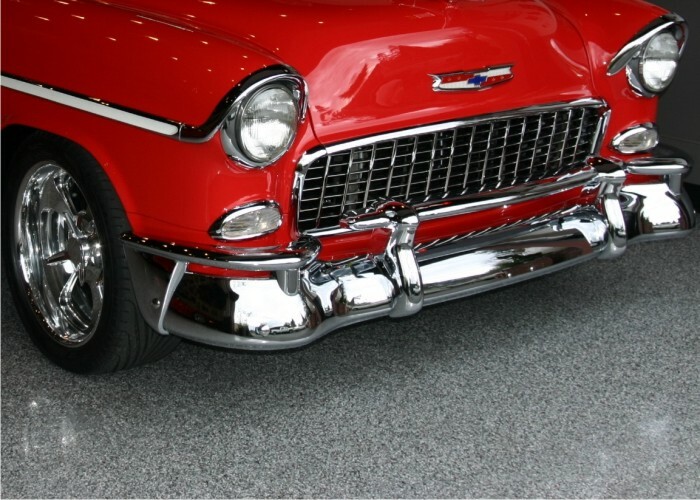 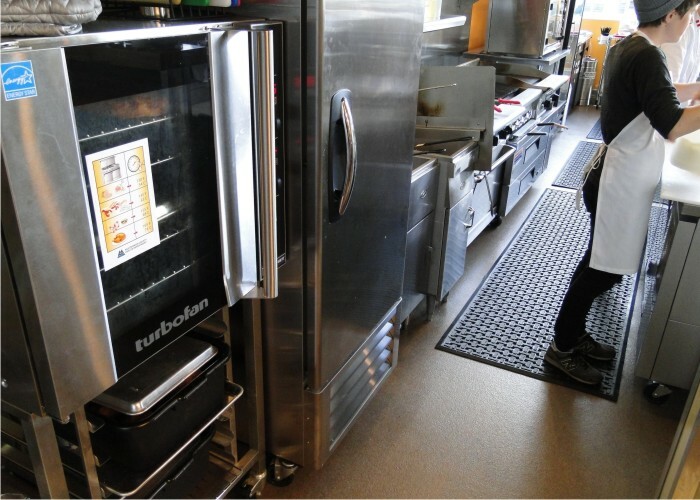 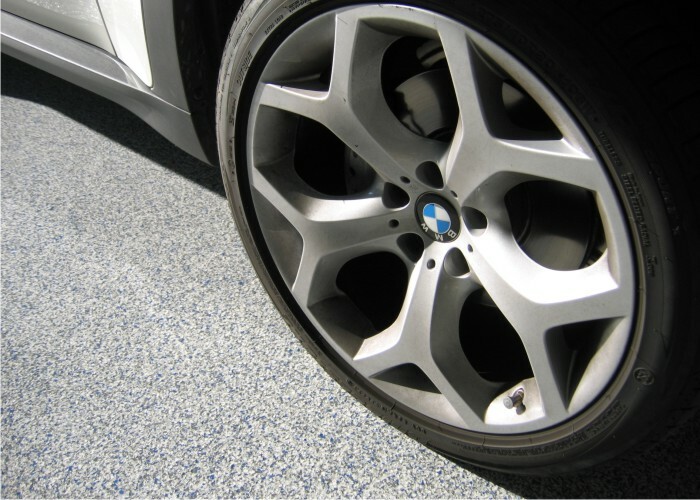 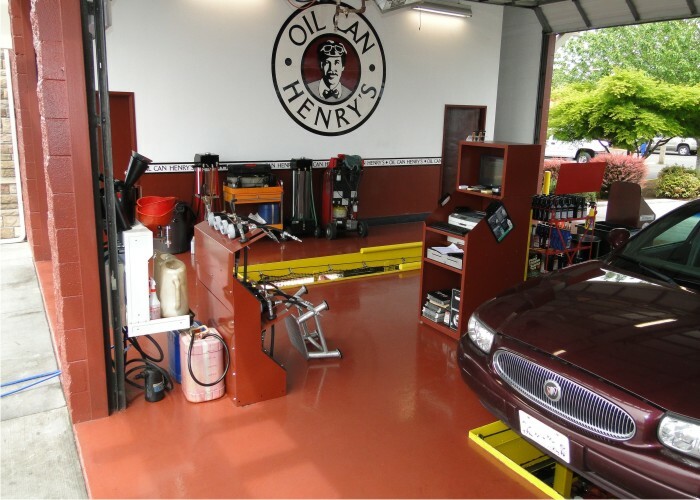 Our primary service area includes Northern Oregon and Southern Washington with our base of operations being located in the Portland, Oregon area.